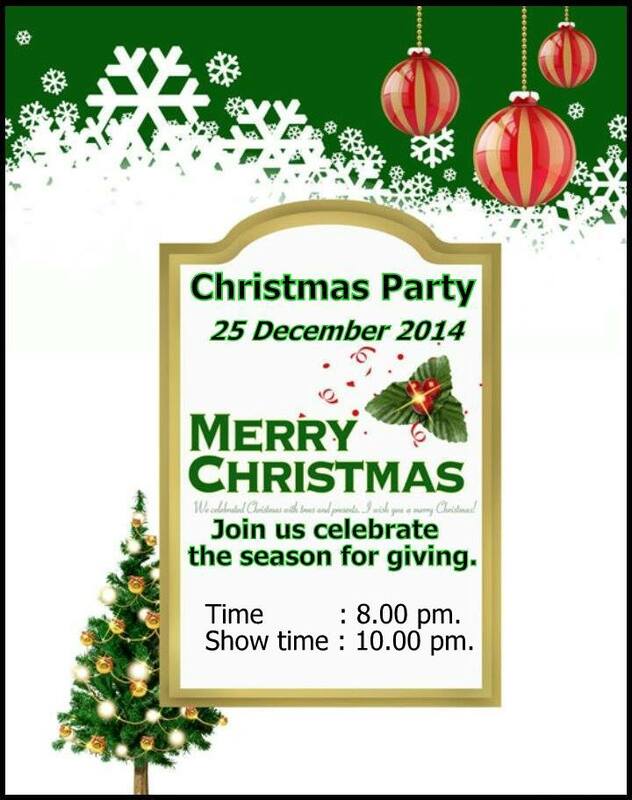 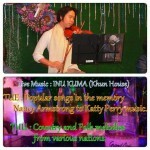 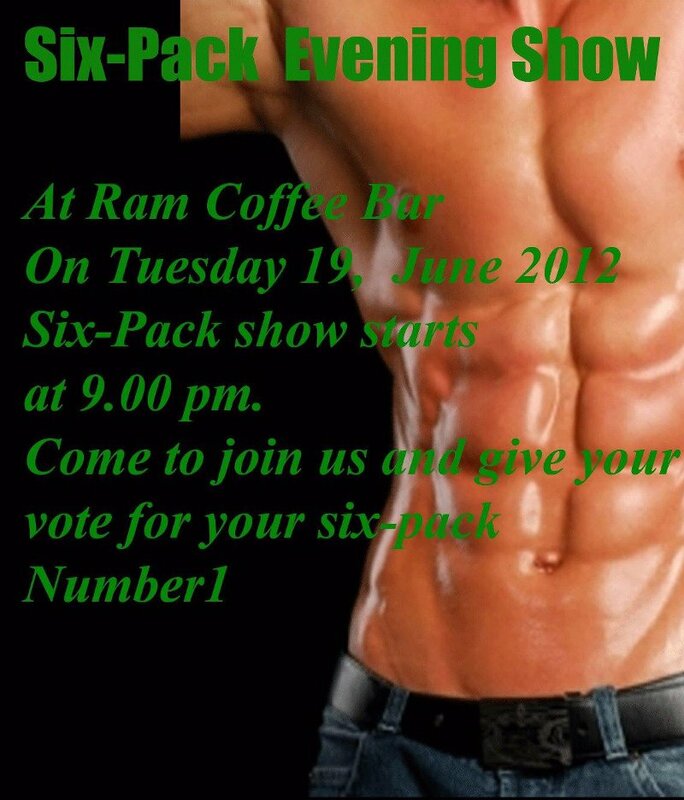 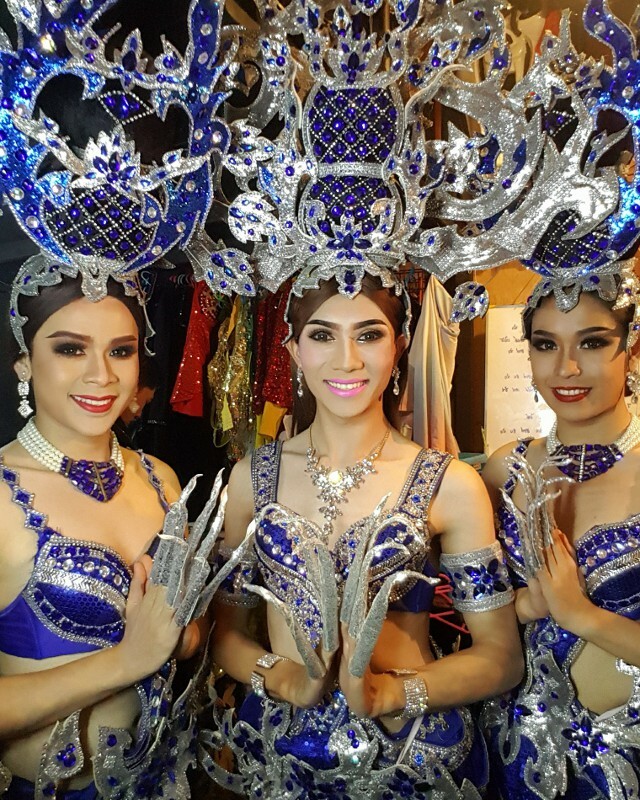 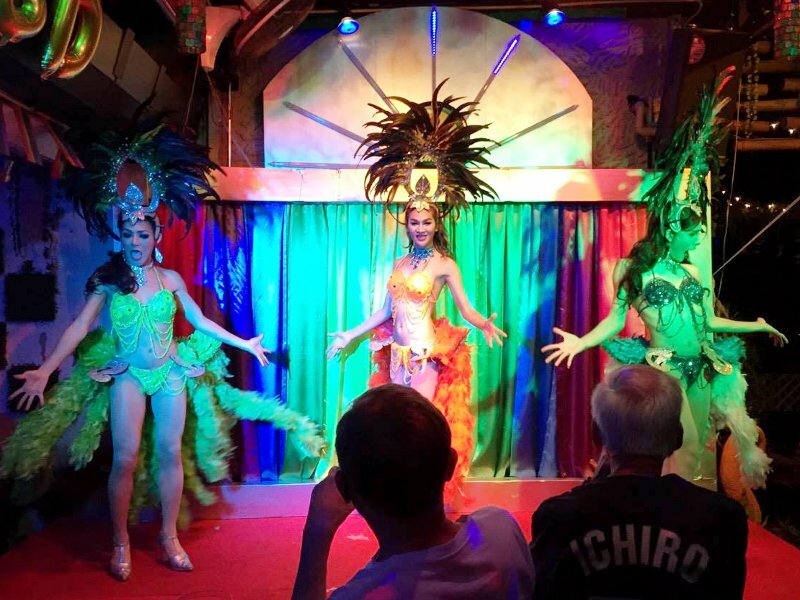 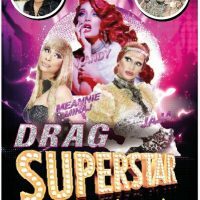 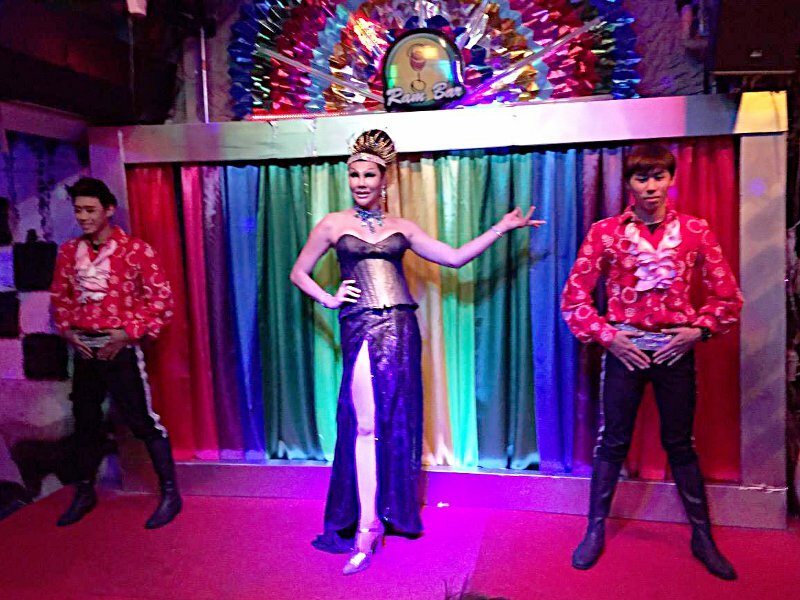 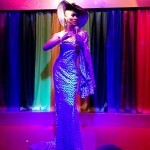 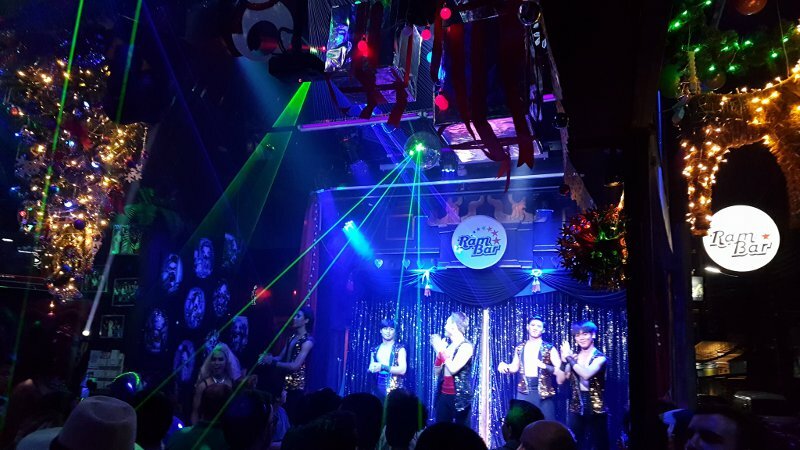 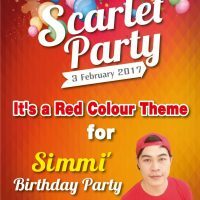 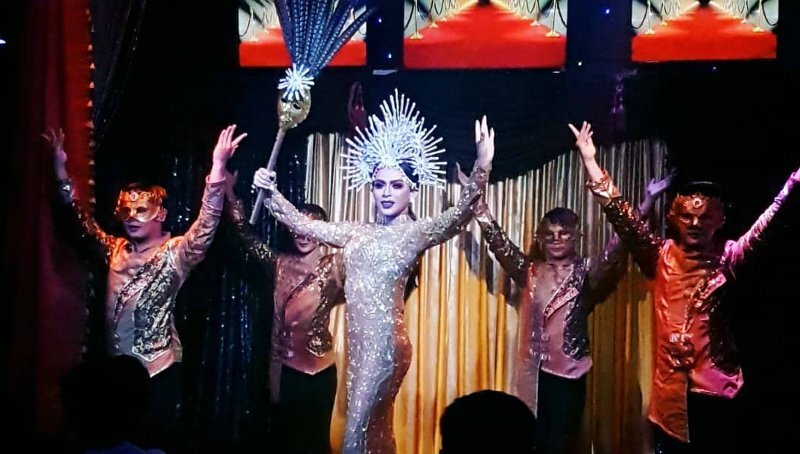 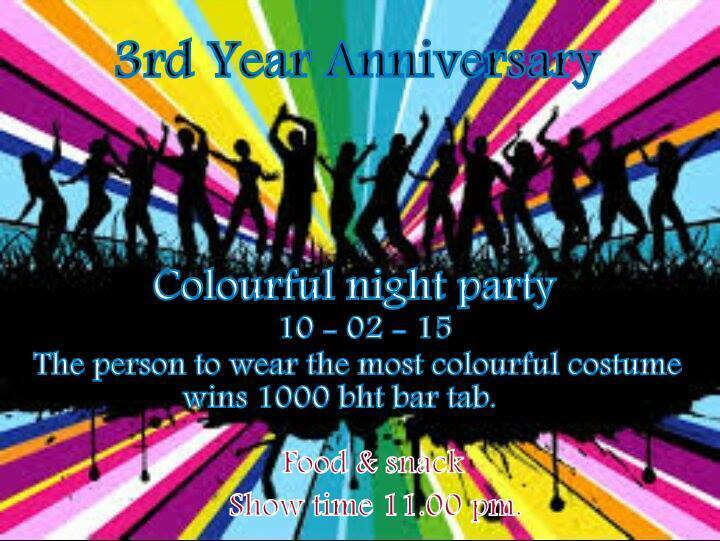 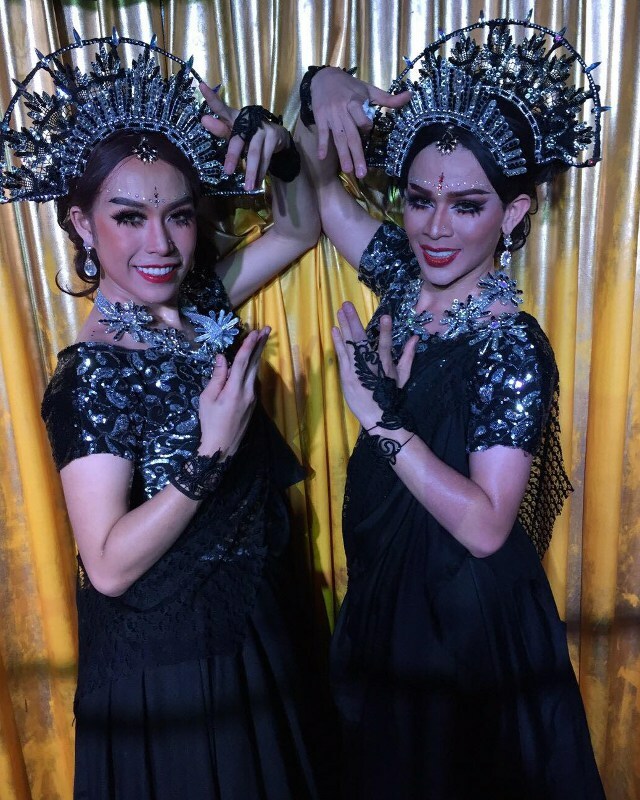 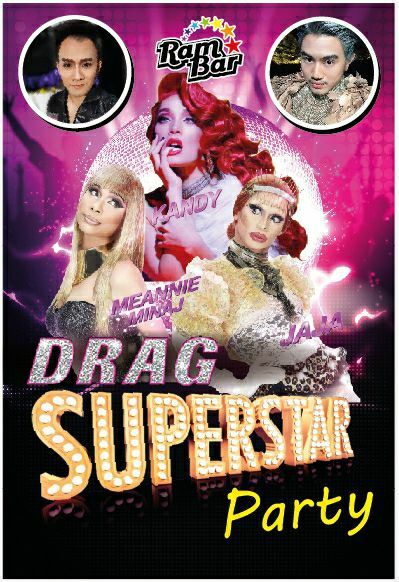 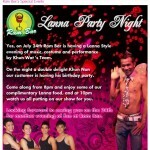 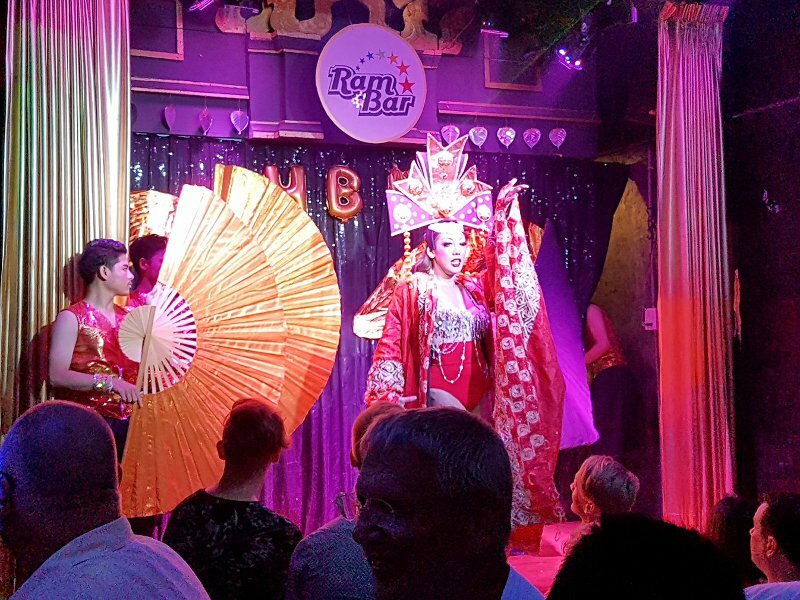 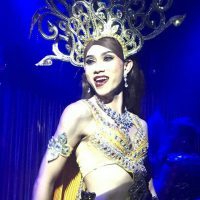 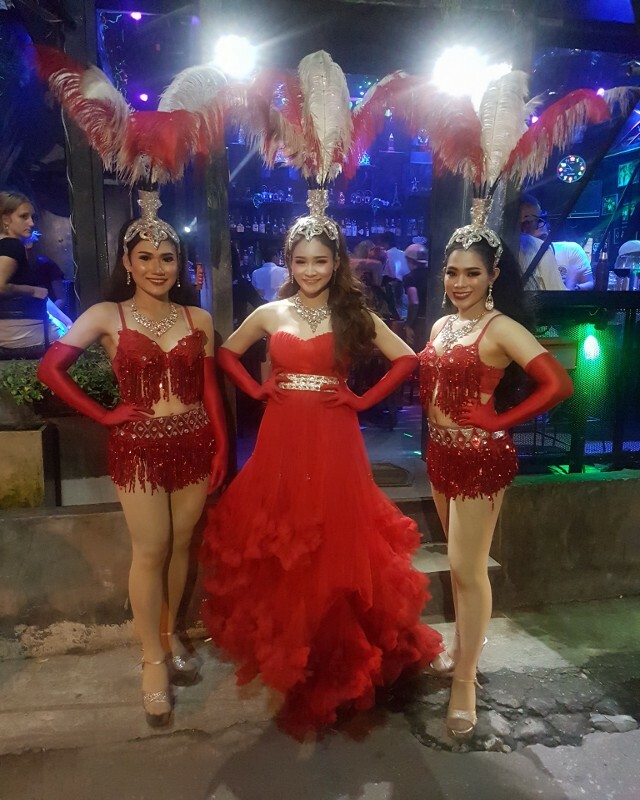 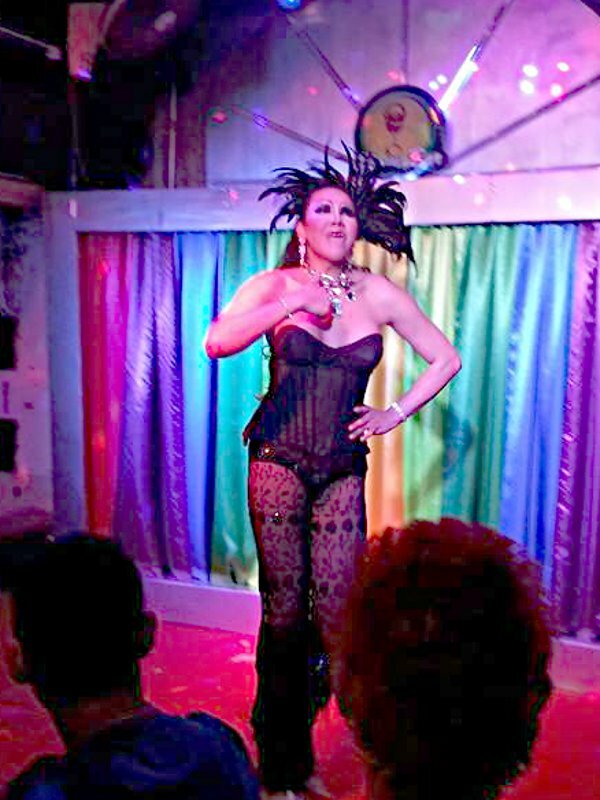 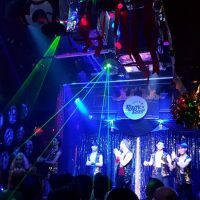 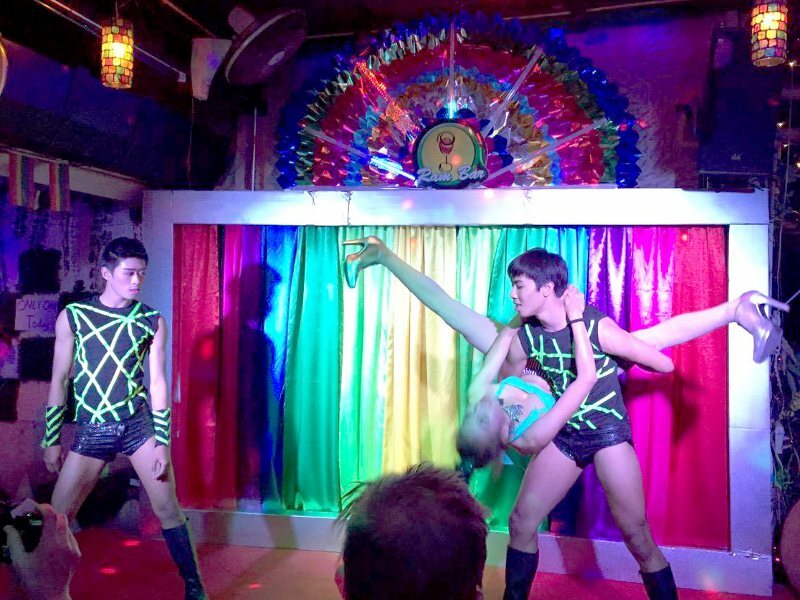 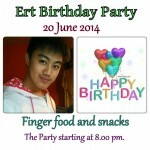 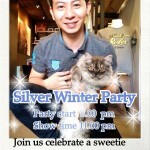 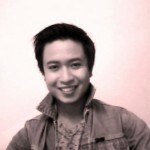 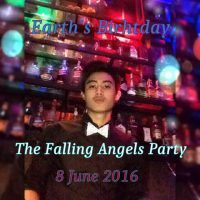 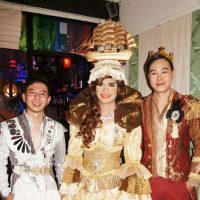 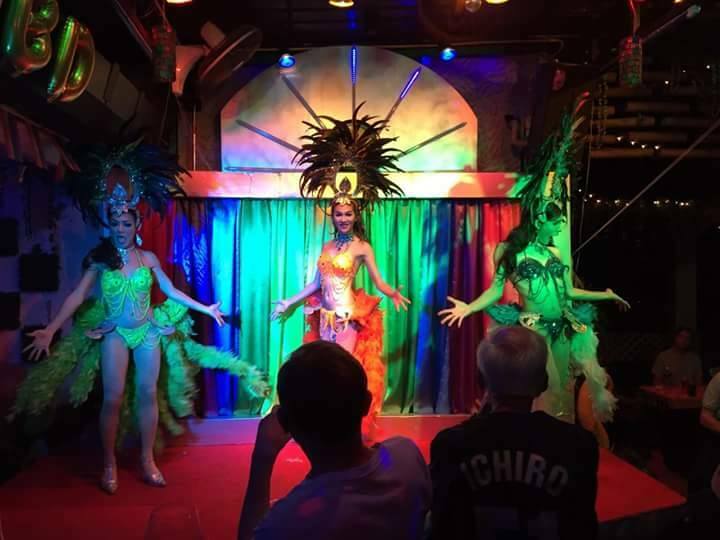 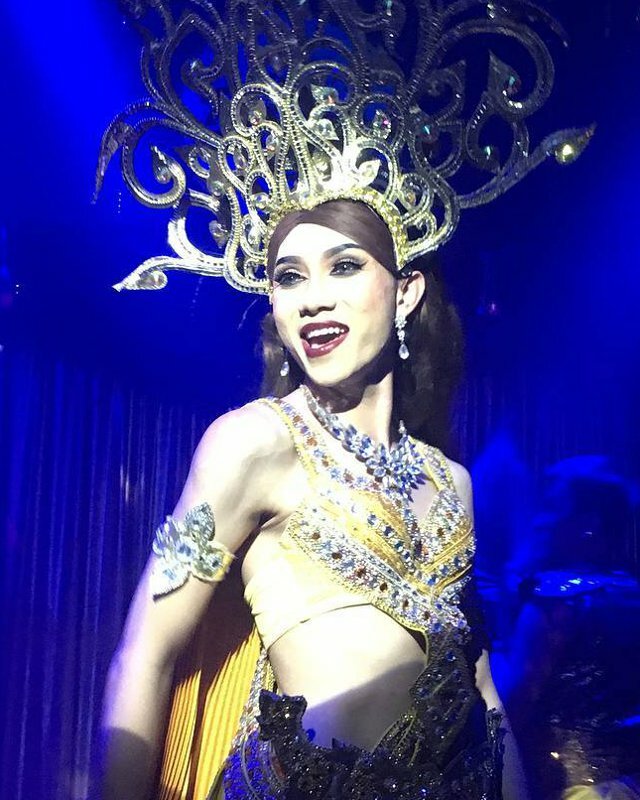 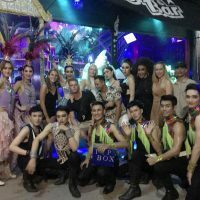 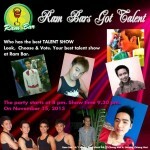 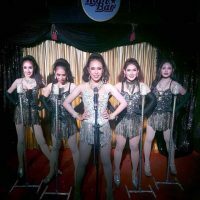 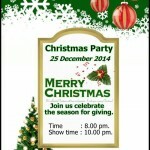 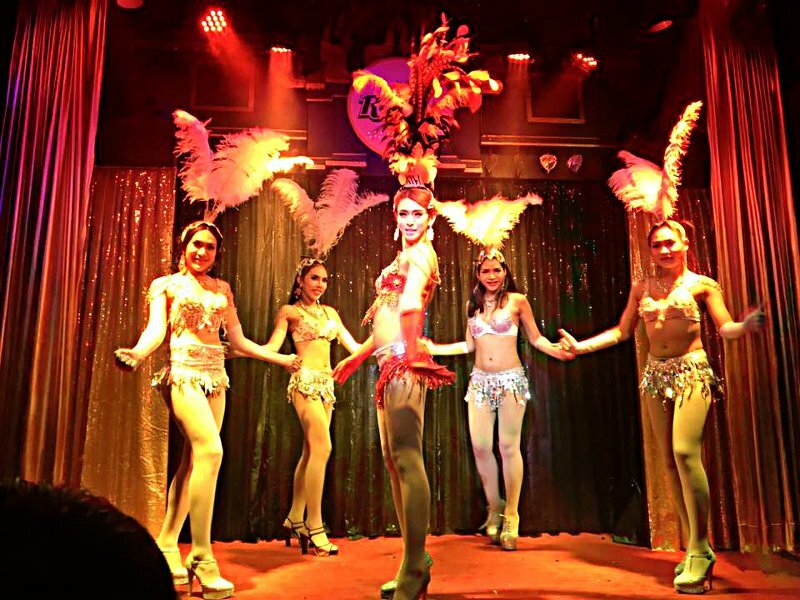 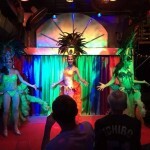 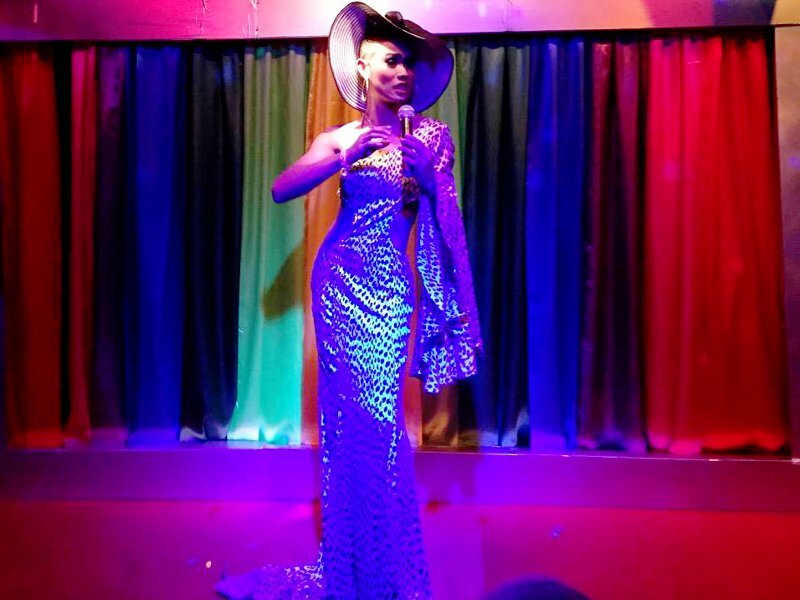 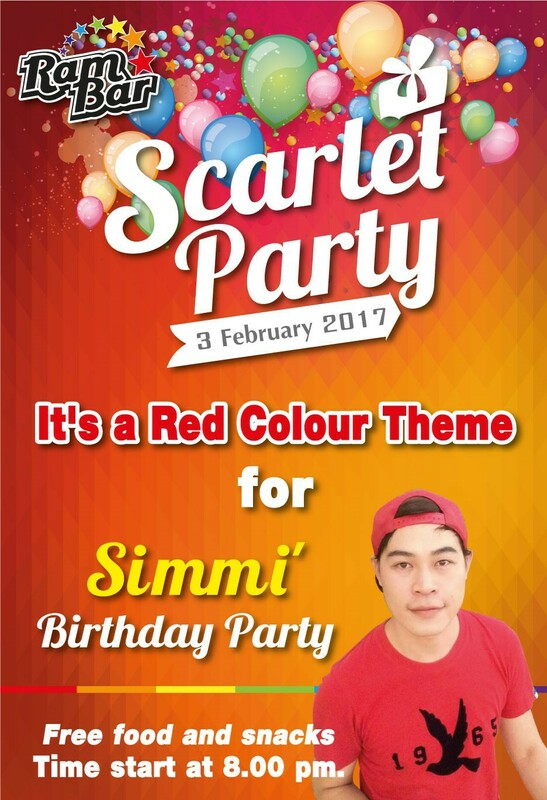 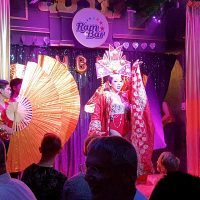 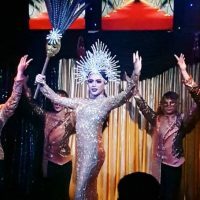 Fun and friendly gay cabaret show bar with a smart modern design and stage for its popular nightly cabaret show. 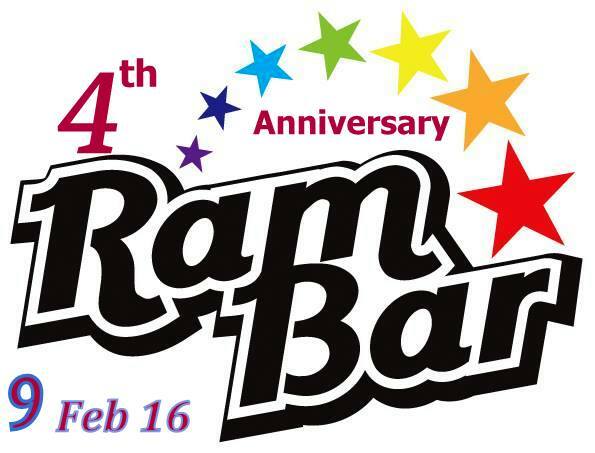 The very hospitable staff make Ram Bar a popular drinking place for older ex-pats and foreign visitors alike. 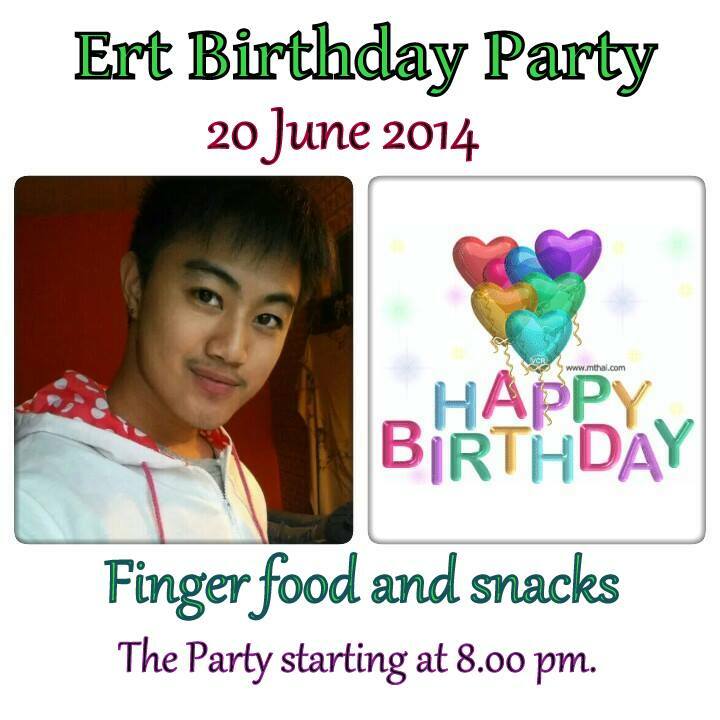 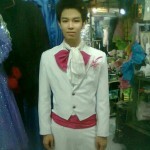 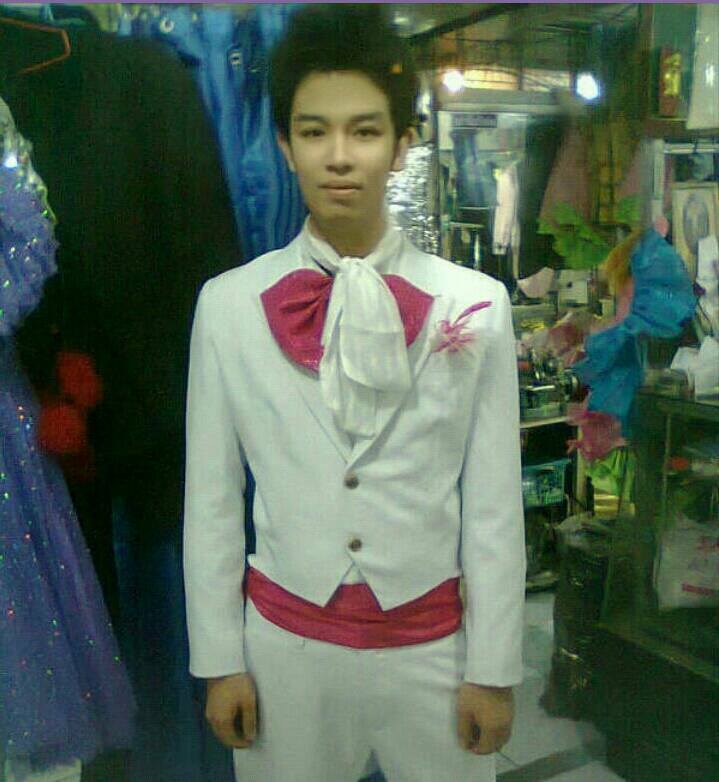 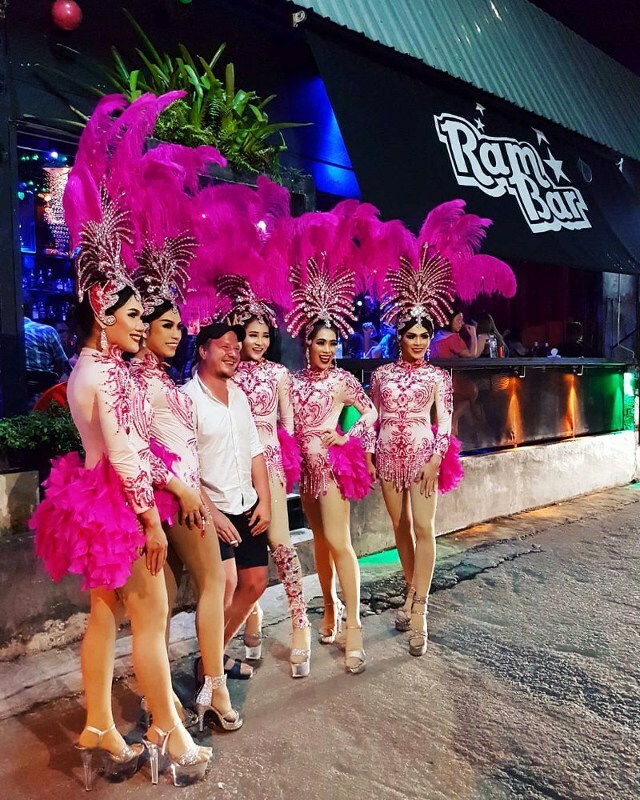 Located on gay Soi 6. 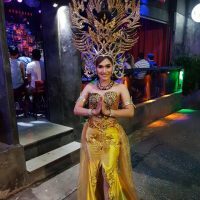 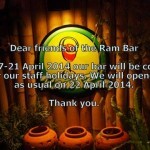 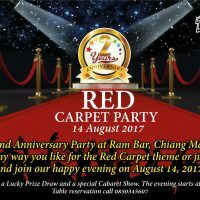 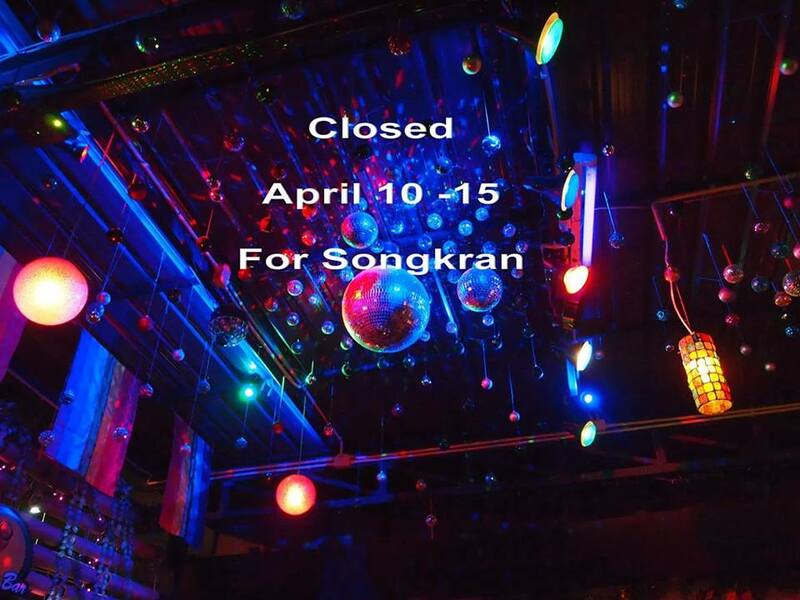 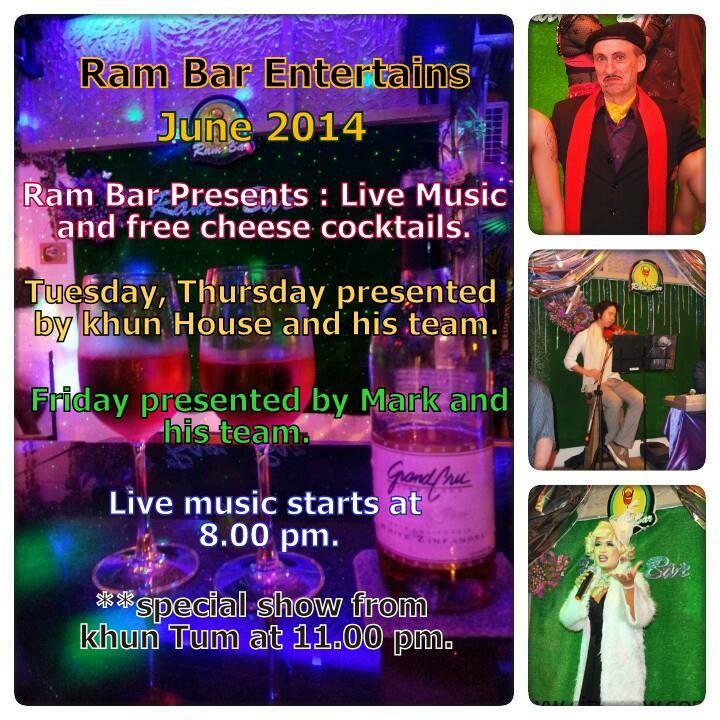 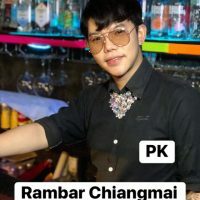 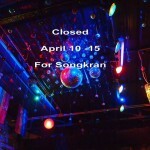 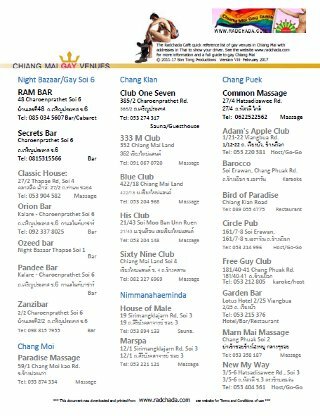 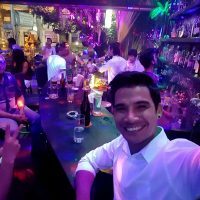 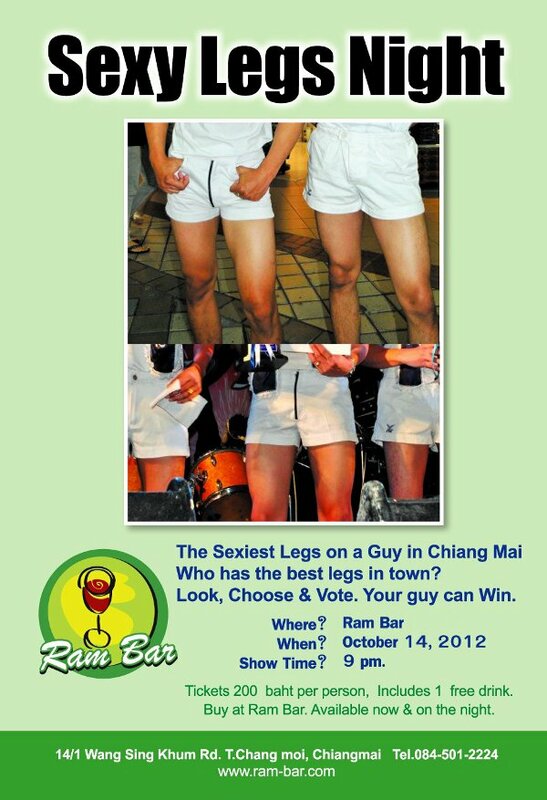 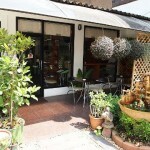 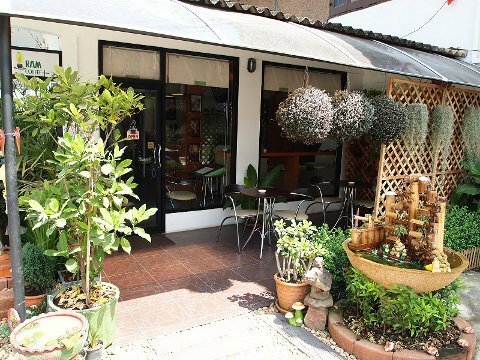 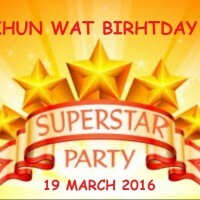 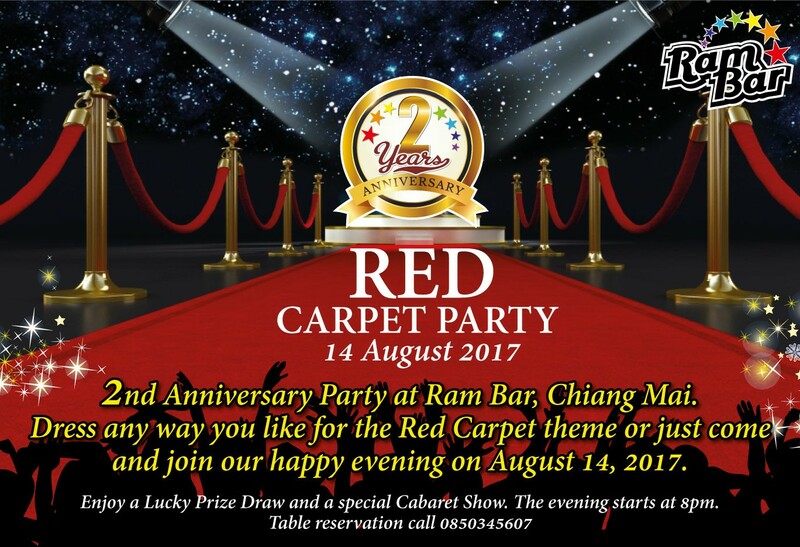 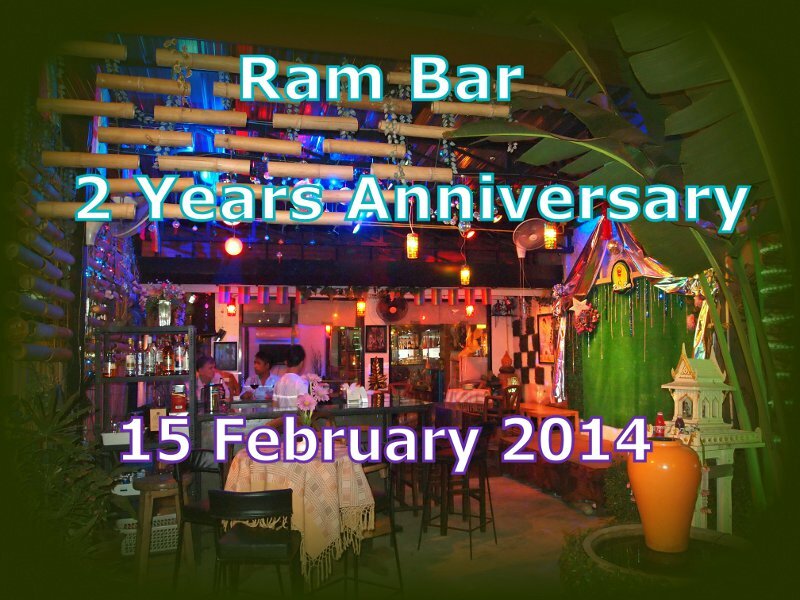 Hours : 6p.m - 12 a.m.
Ram Bar is one of the friendliest places to socialise and meet people in Chiang Mai. 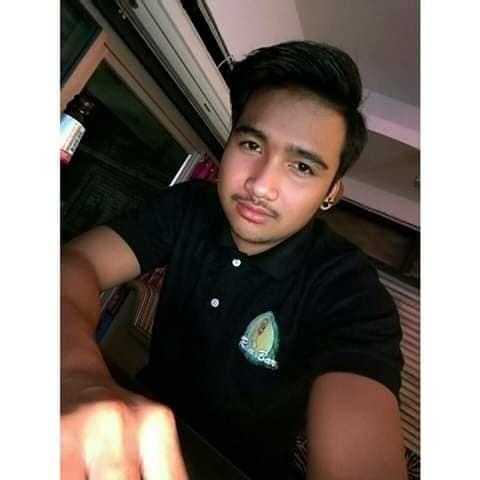 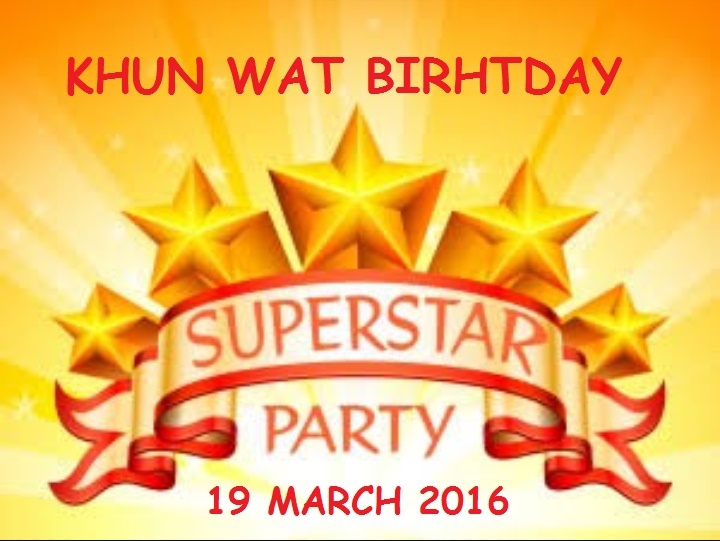 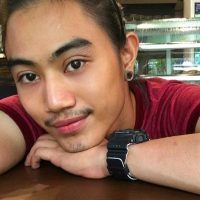 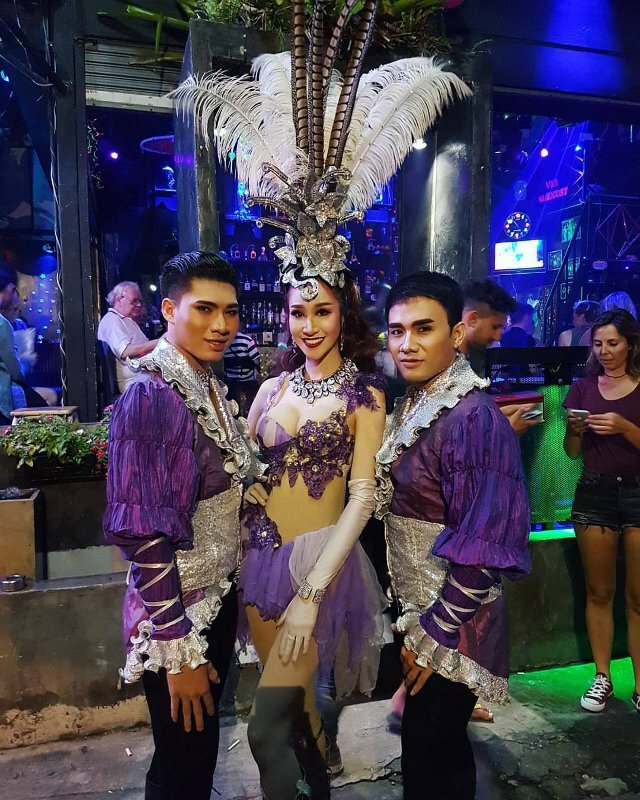 Run by the handsome Mr Wat, and assisted by several gorgeous and hospitable staff, you are always assured of a fantastic welcome. 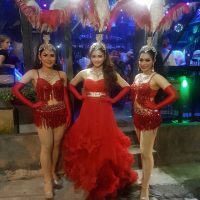 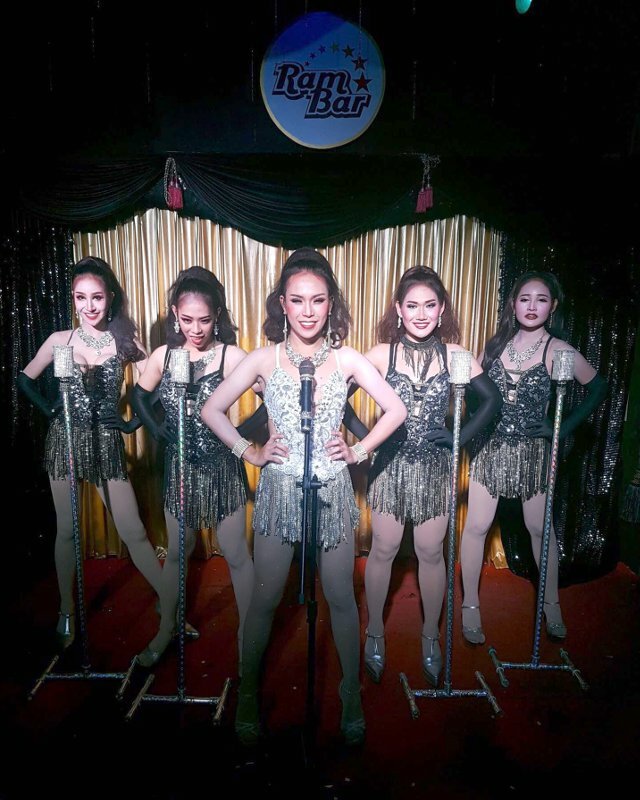 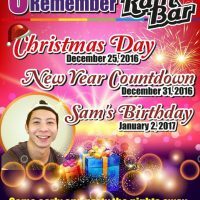 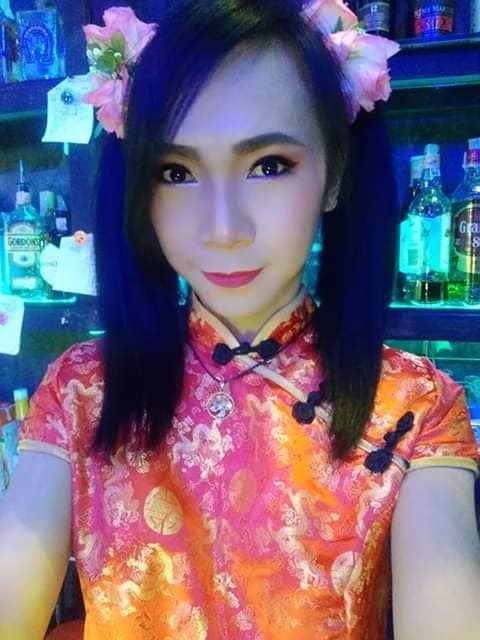 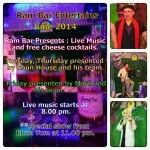 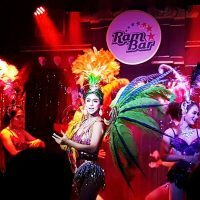 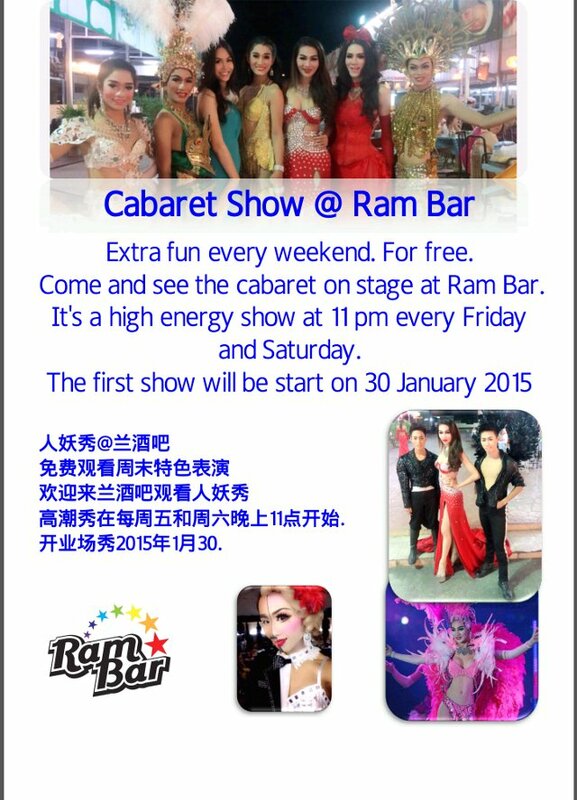 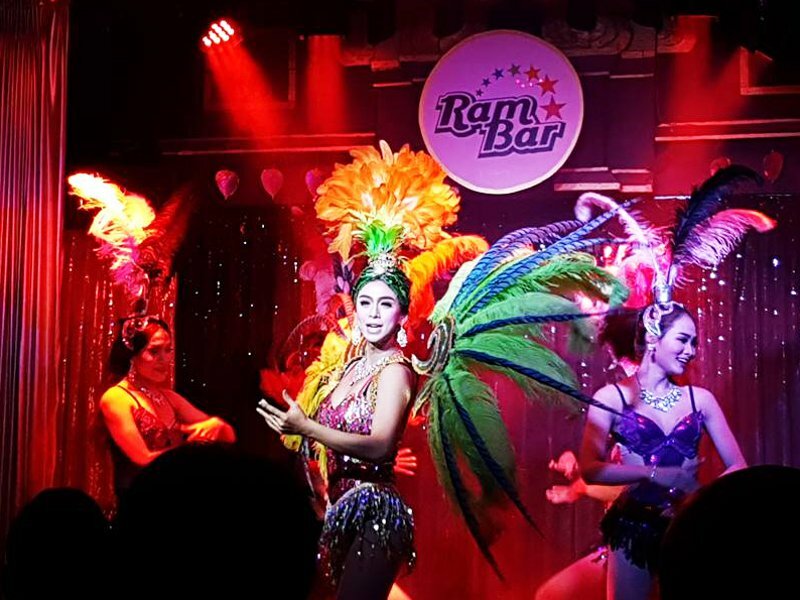 Ram Bar has its popular cabaret show every night starting at 10 p.m. It’s a Free show every night and it can fill our bar very quickly, so come early. 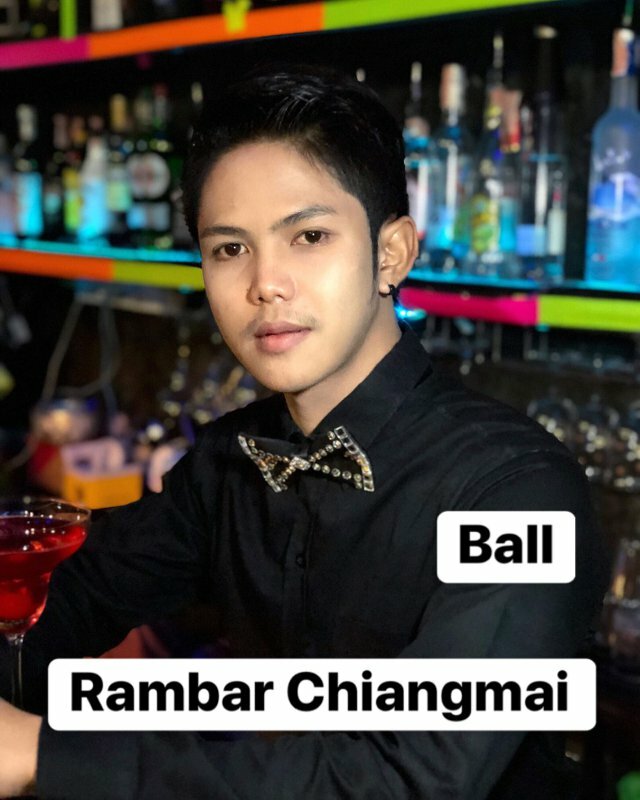 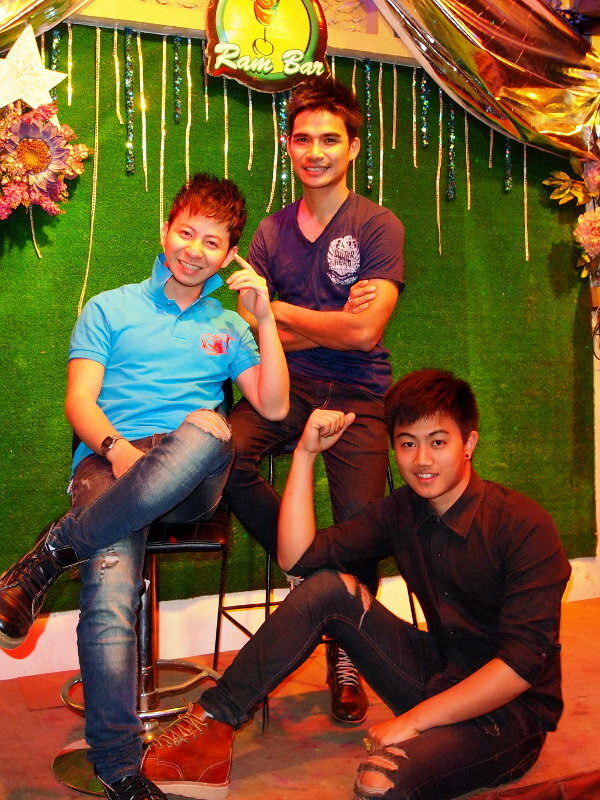 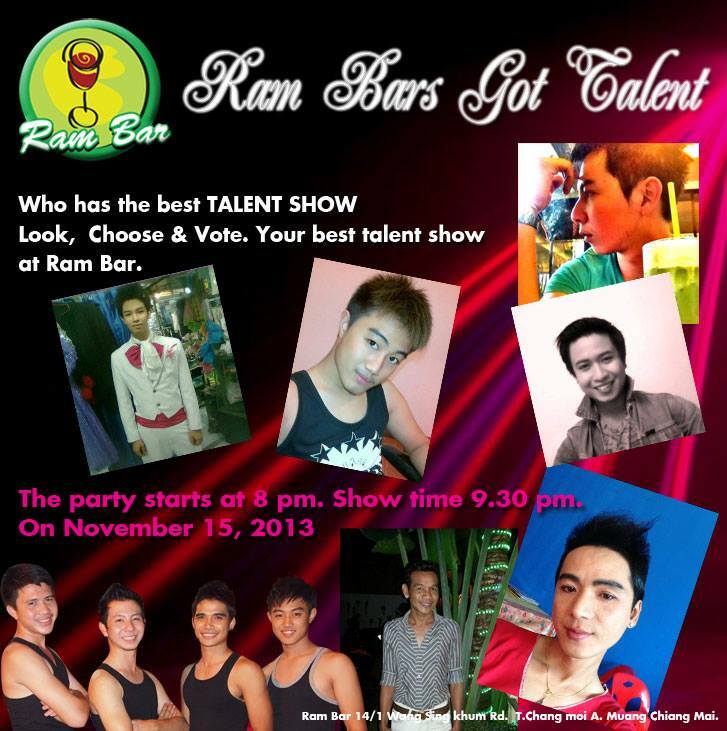 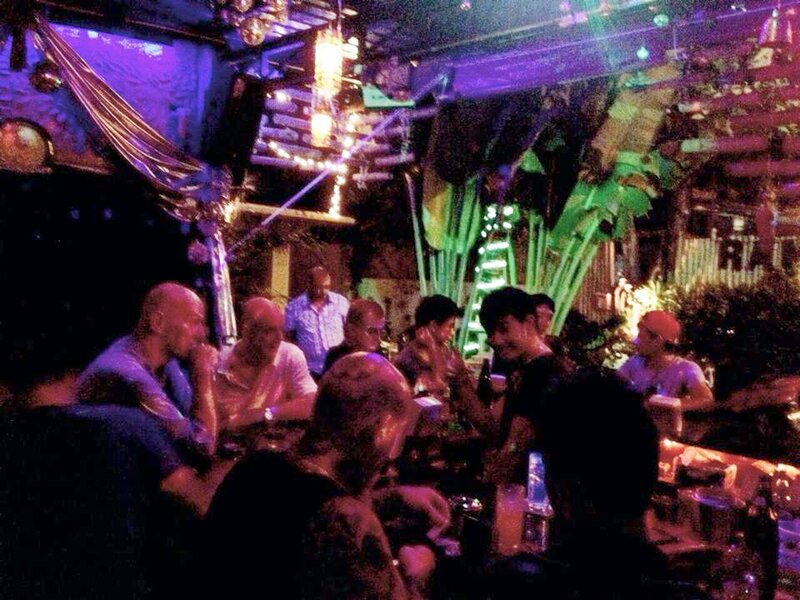 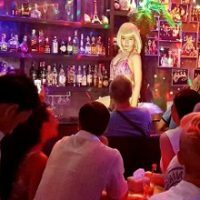 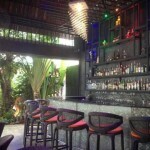 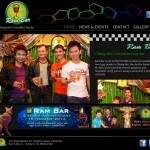 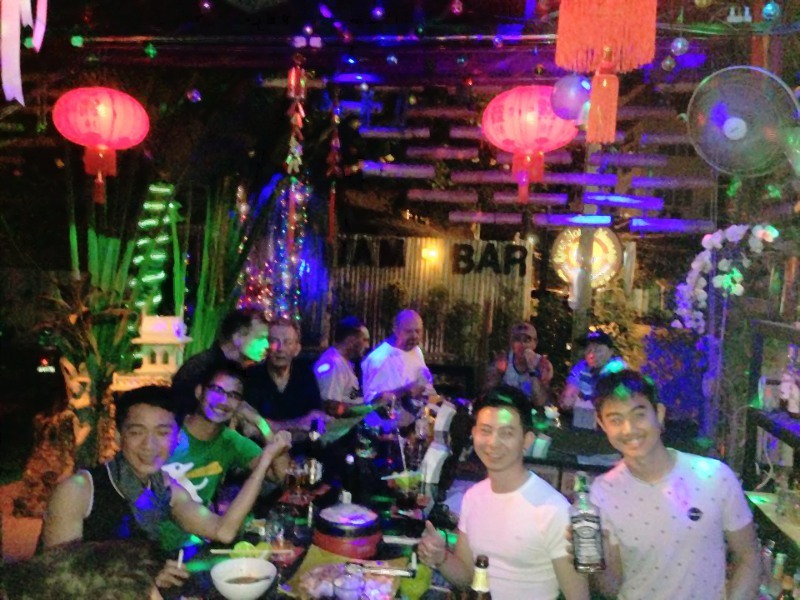 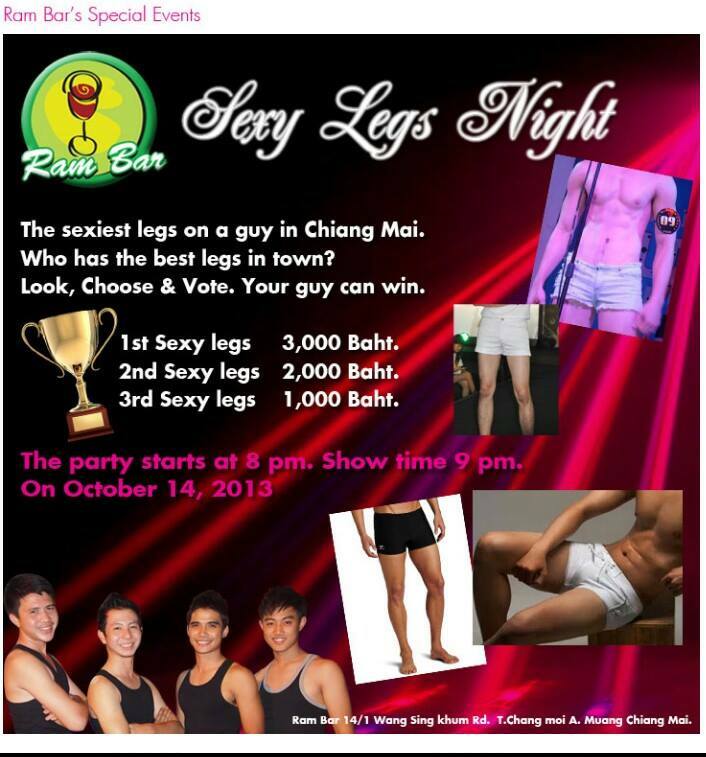 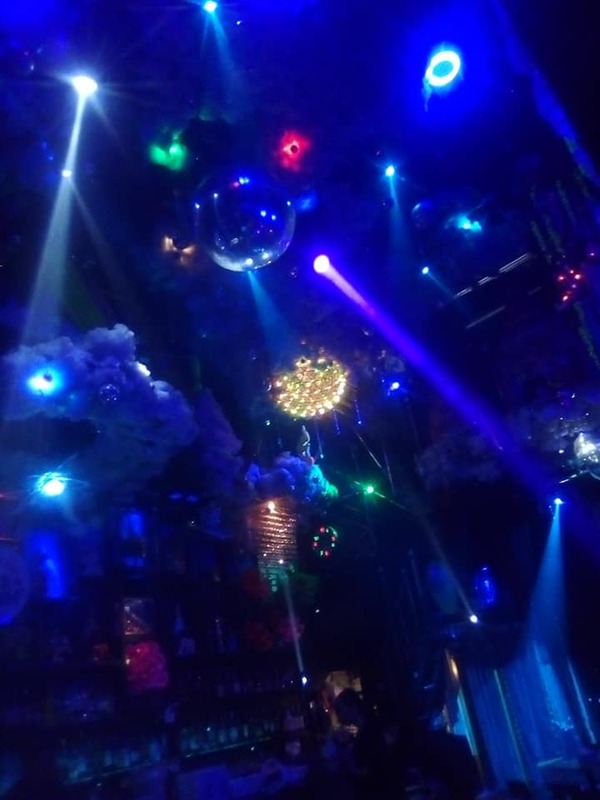 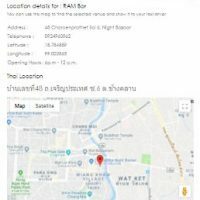 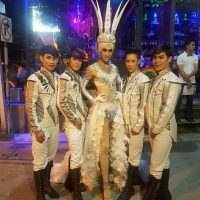 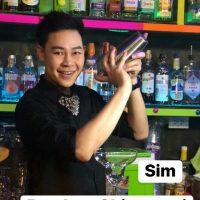 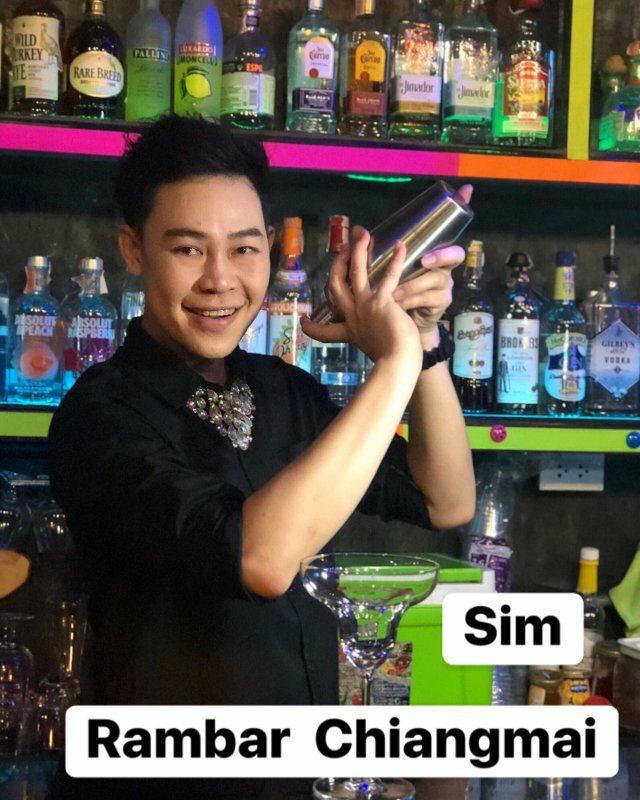 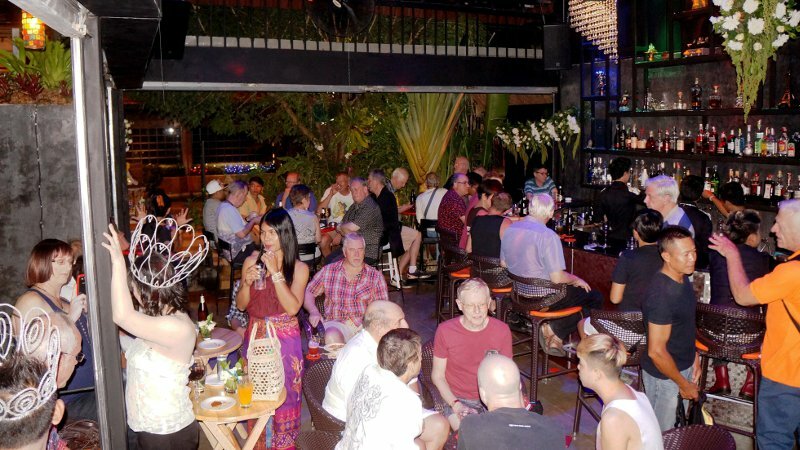 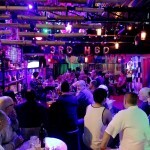 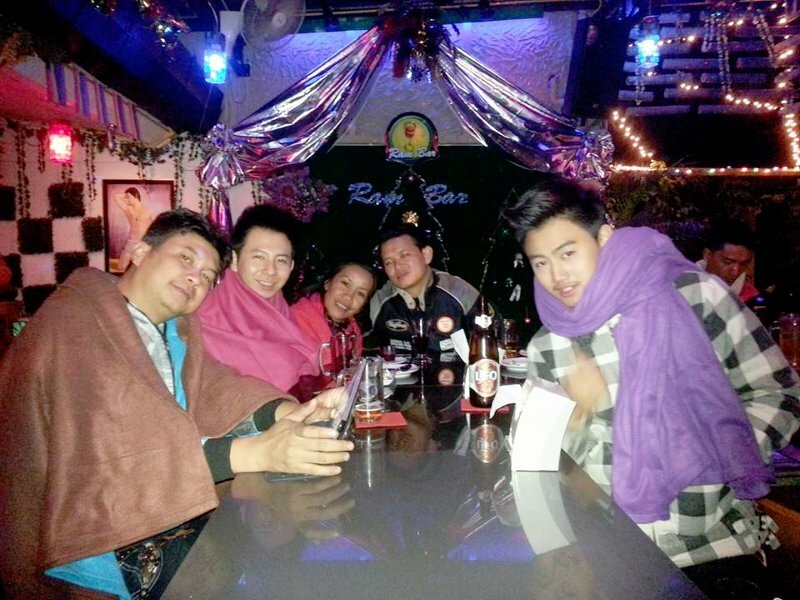 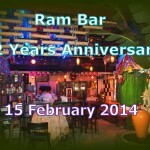 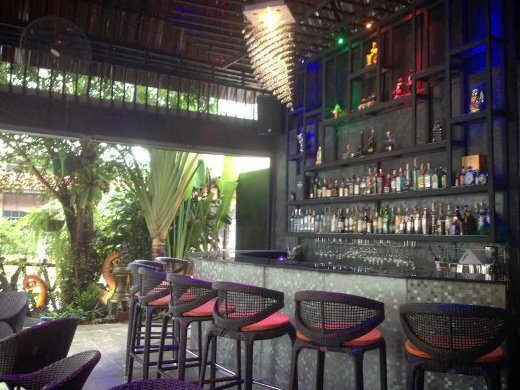 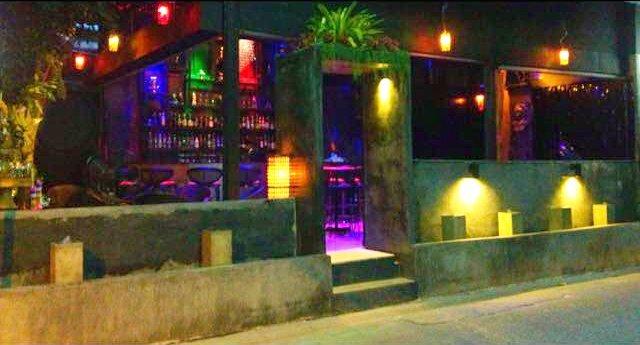 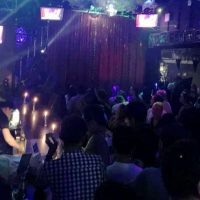 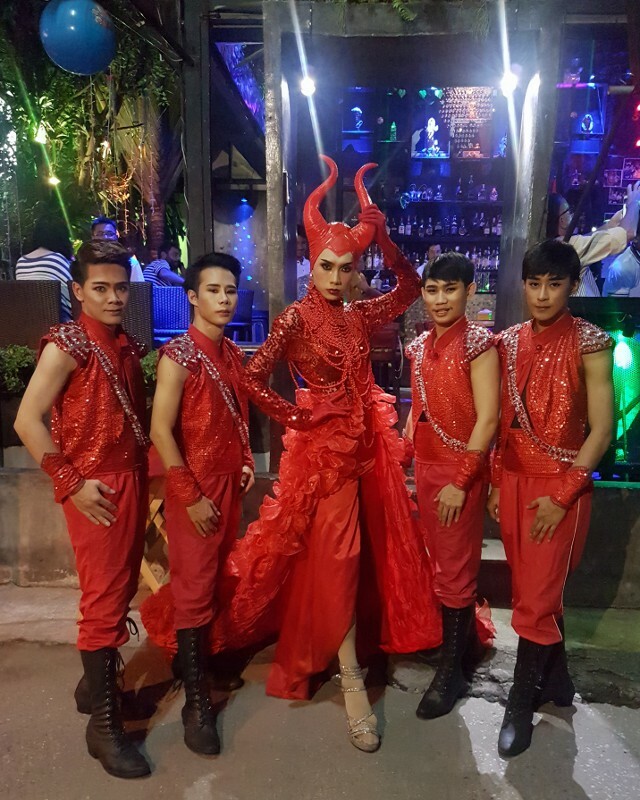 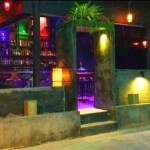 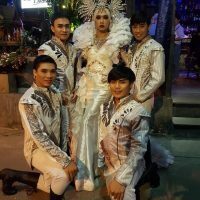 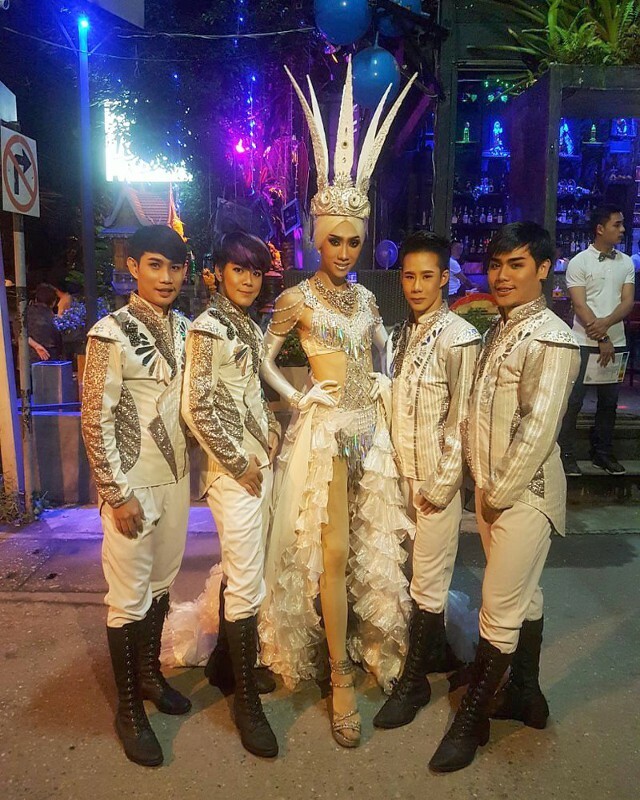 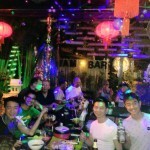 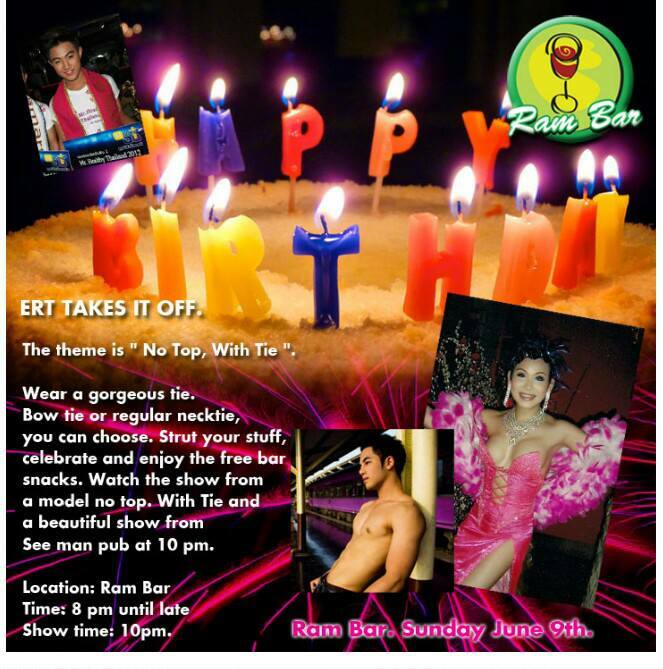 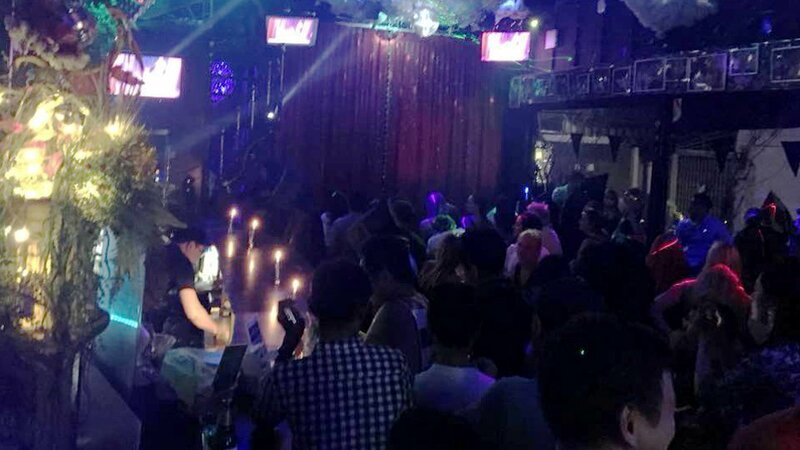 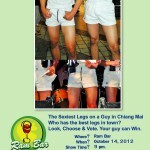 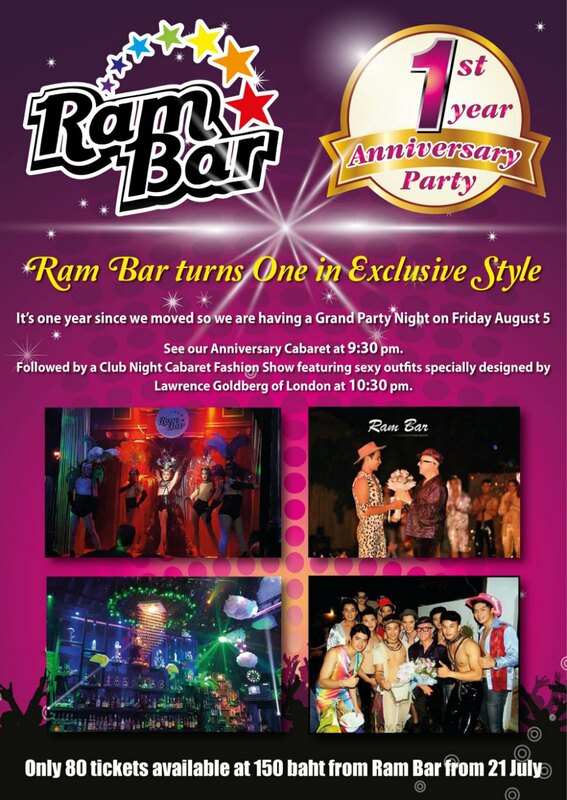 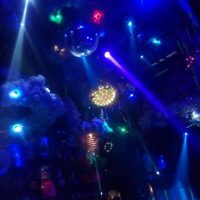 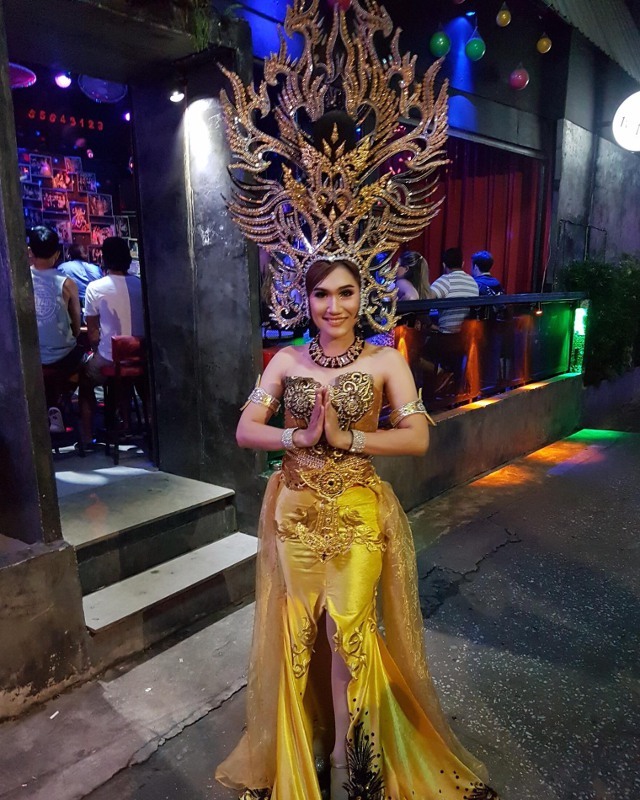 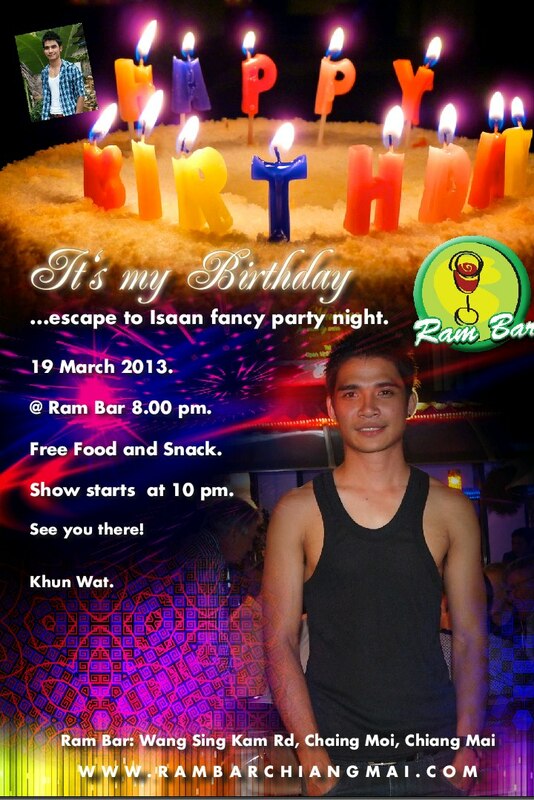 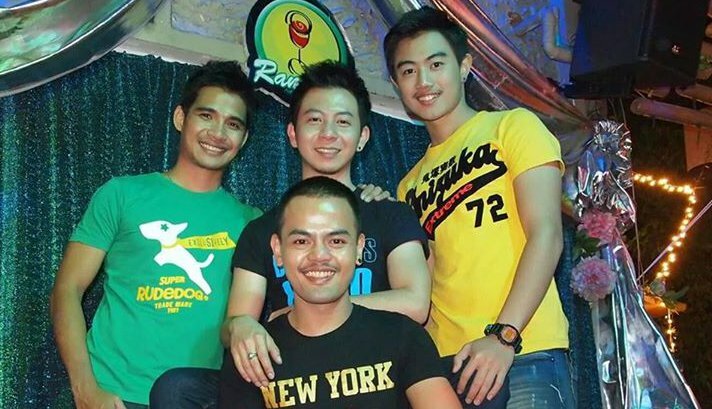 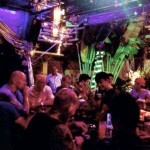 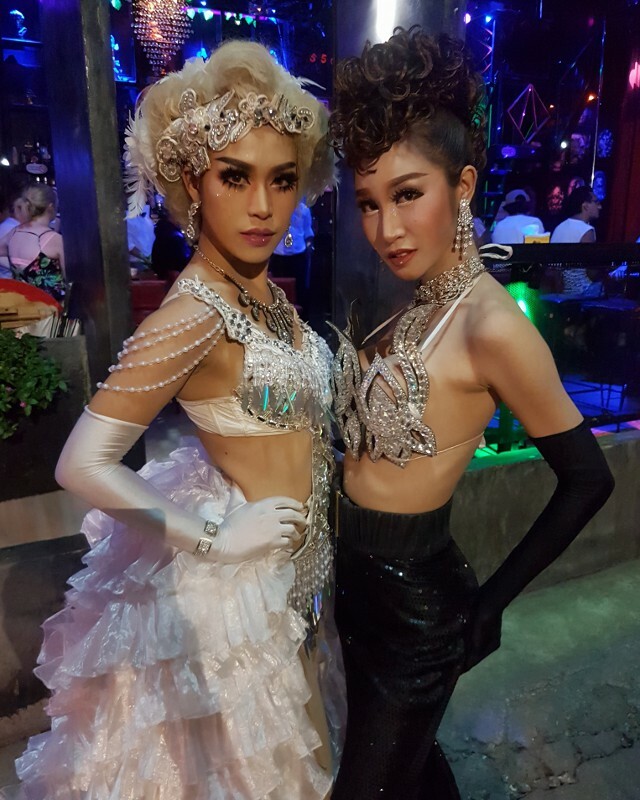 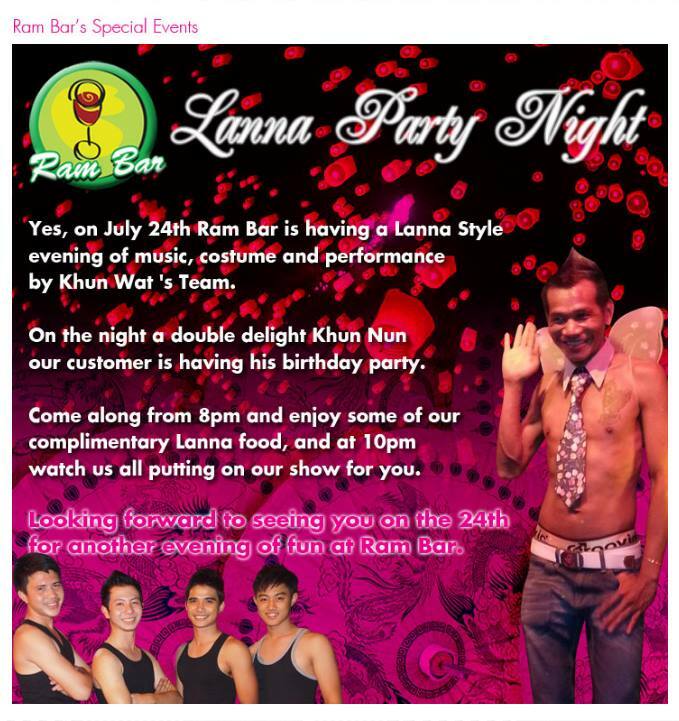 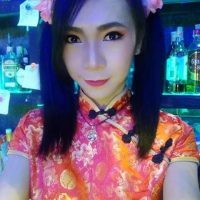 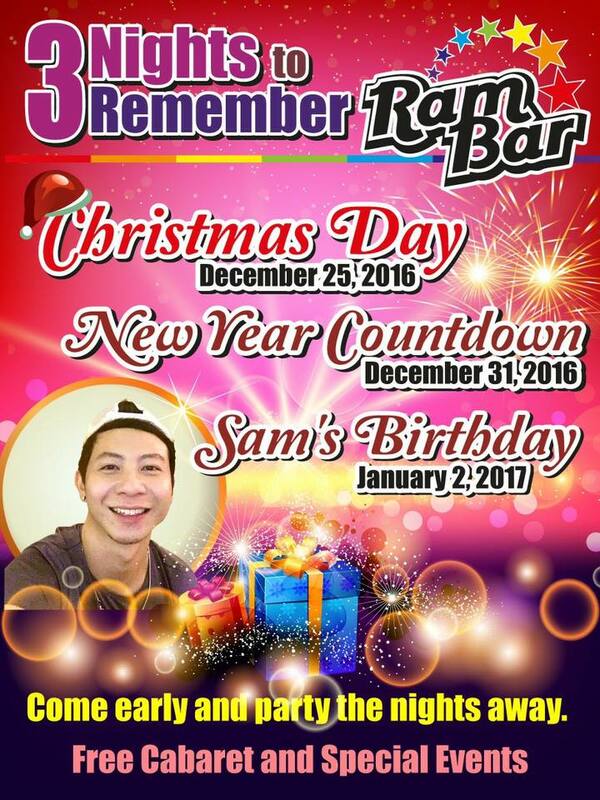 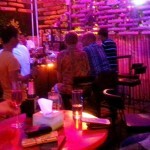 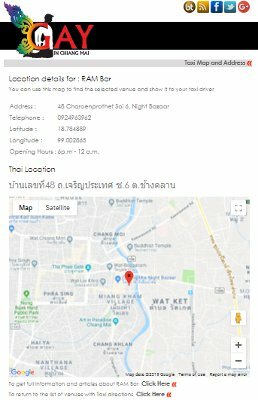 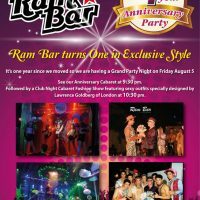 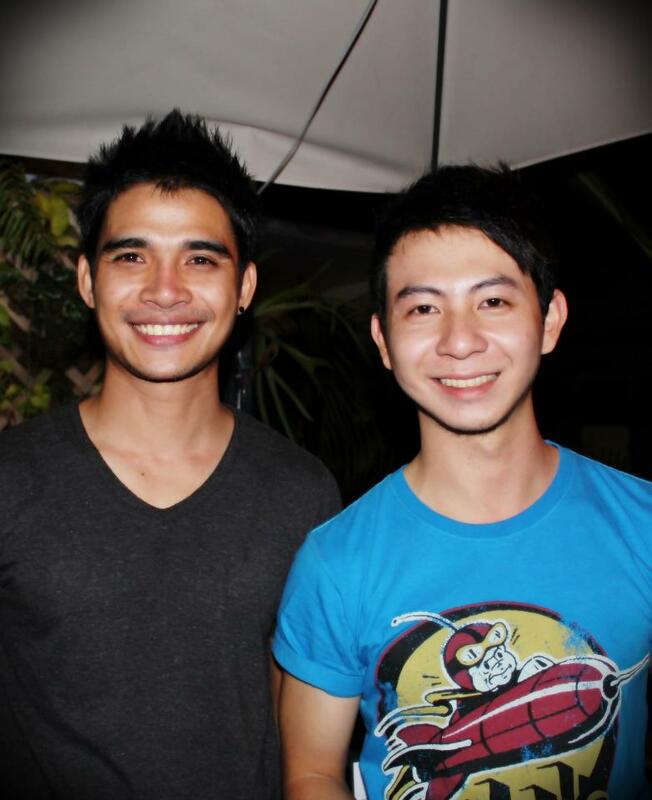 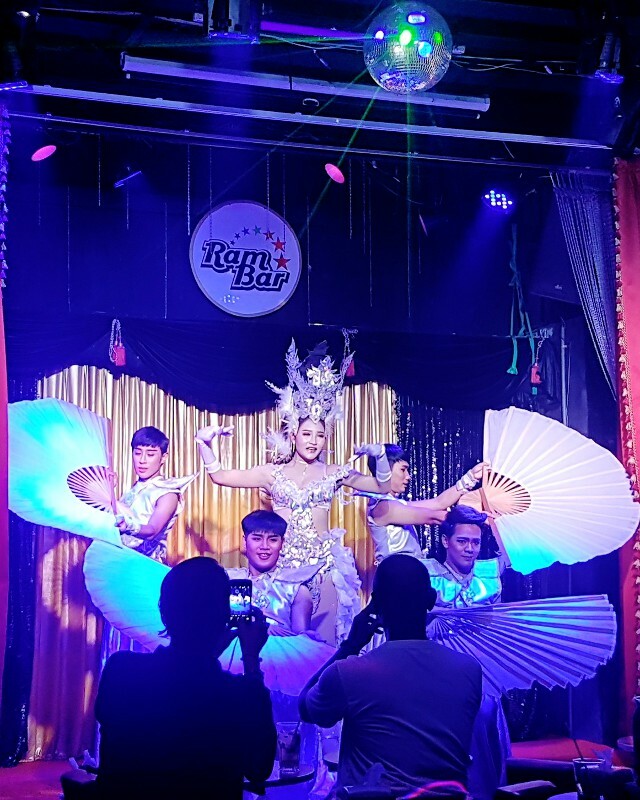 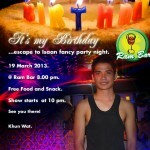 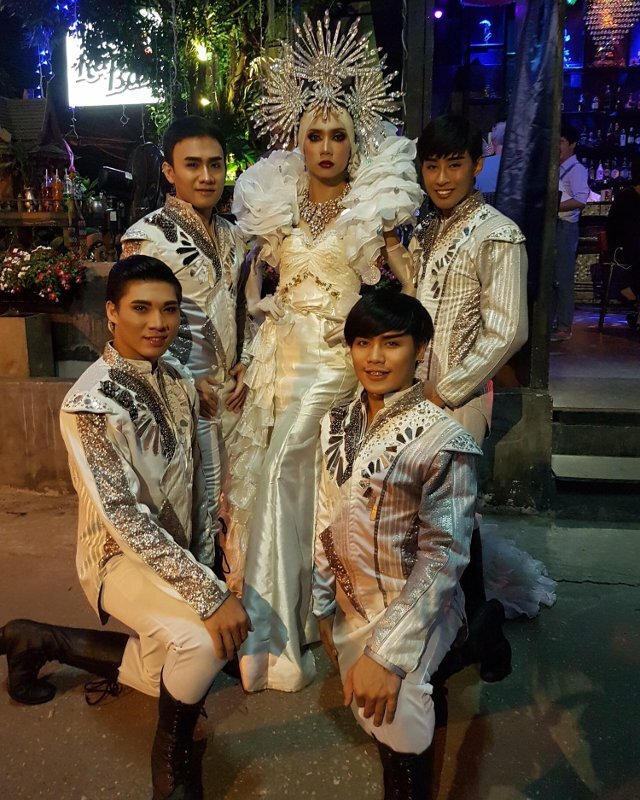 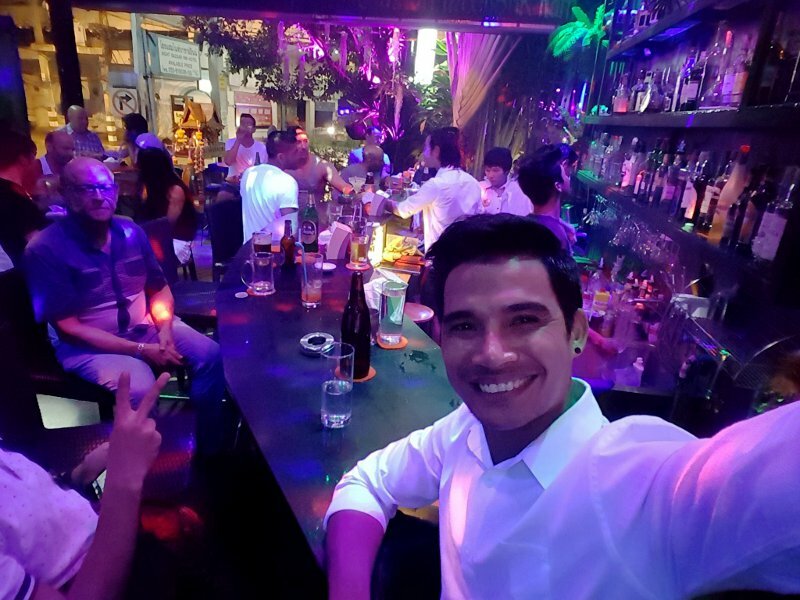 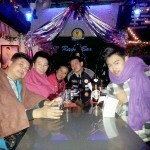 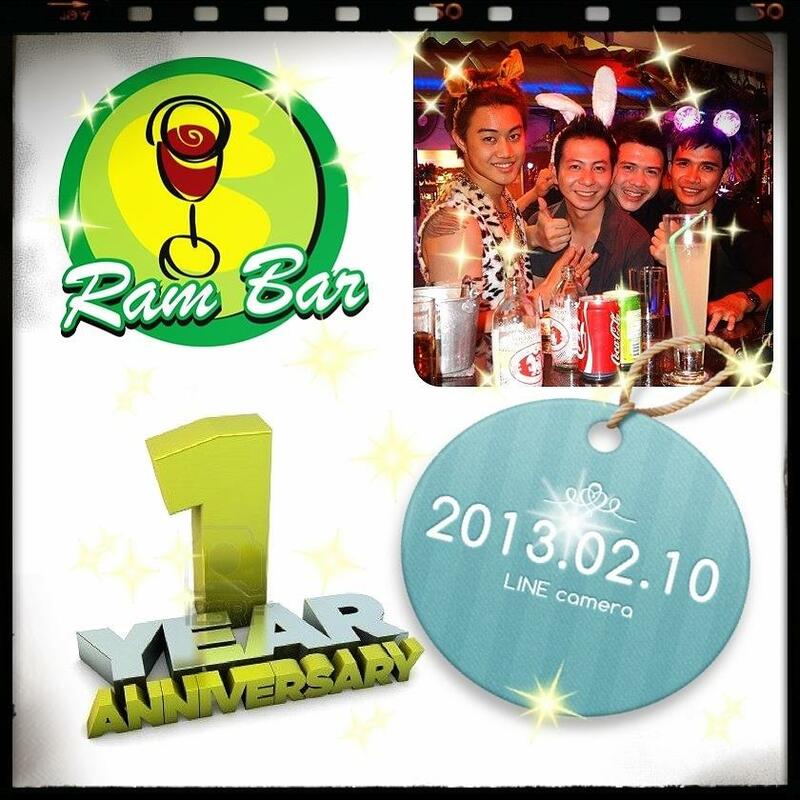 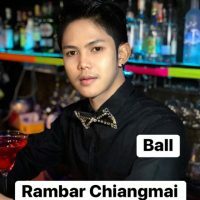 Ram bar is located close to the night bazaar and other gay bars on Soi 6. 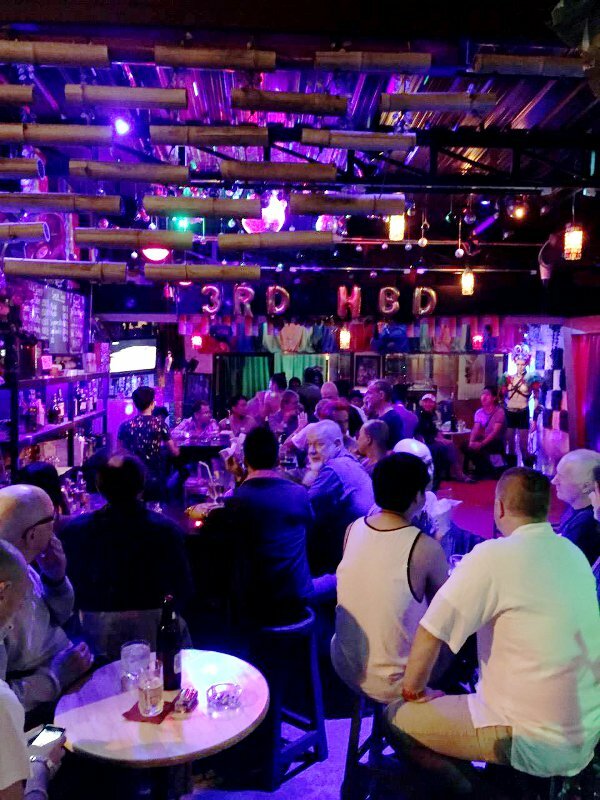 The new bar, since 2015, was designed and built from scratch. 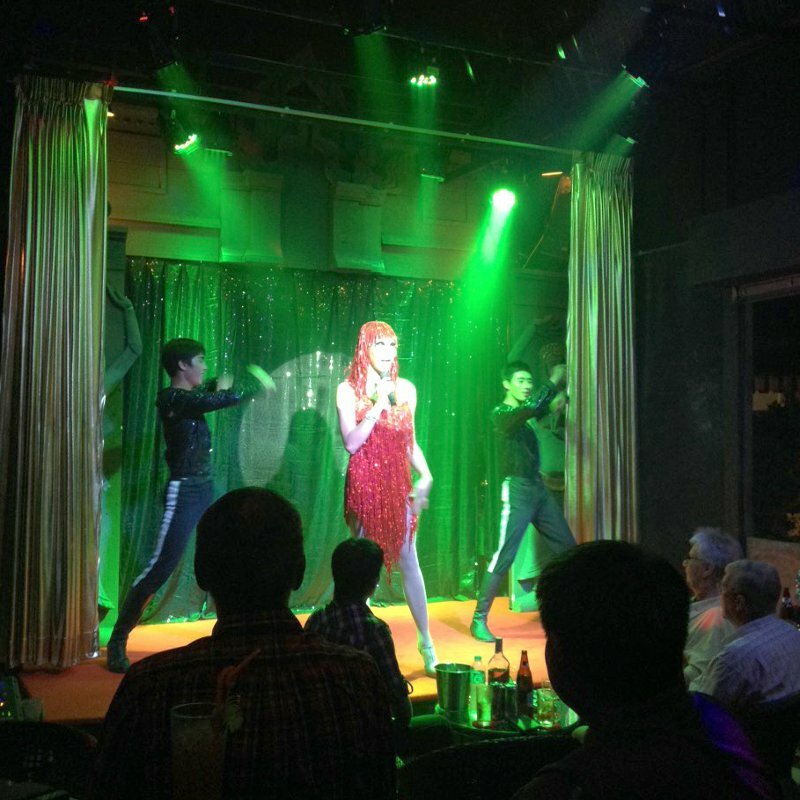 It features, a trendy design, smart bar, comfortable seating and a stage for our cabaret shows. 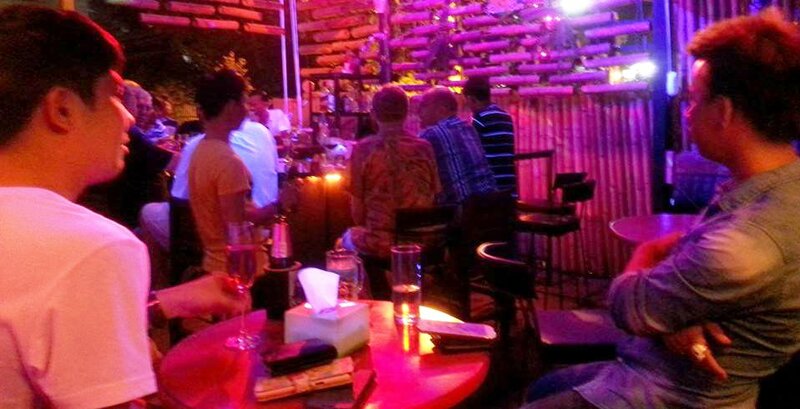 The bar is a great place to enjoy conversation, drinks and cocktails including a varied selection of wines. 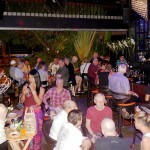 On Sunday we have our Quiet Night, when the music is low and you can relax and prepare for the week ahead. 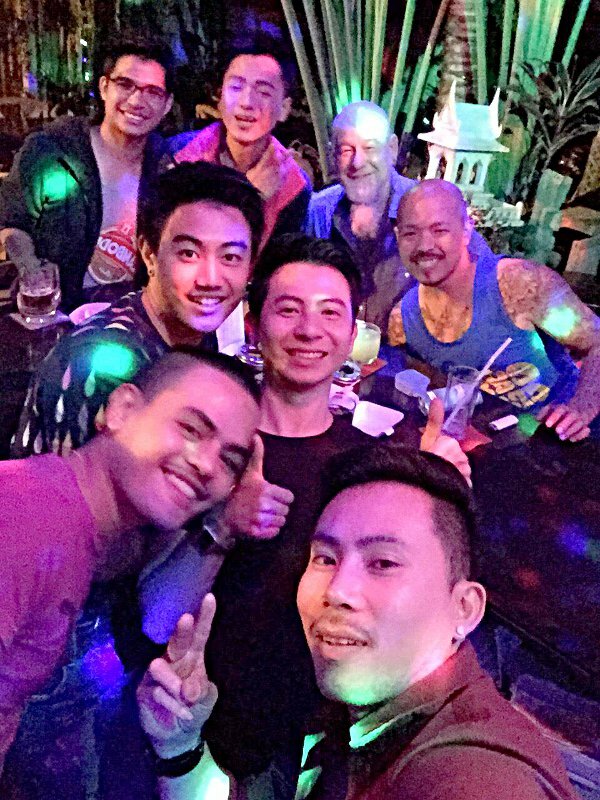 The clientele are predominantly foreign ex-pats and visitors, but with some Thai customers too, which produces a fun mix. 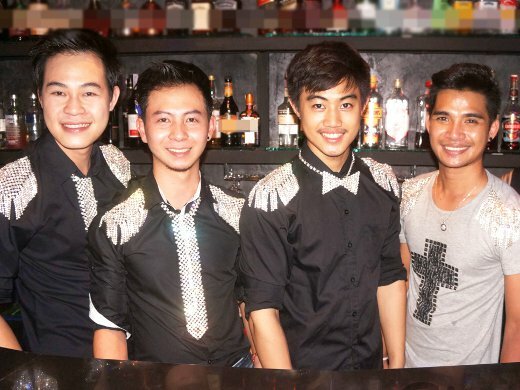 The bubbly staff are fabulous and create a lively atmosphere, yet the background music is never so loud as to impede conversation. 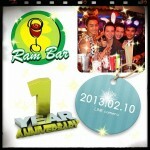 You will always feel welcome at Ram Bar. 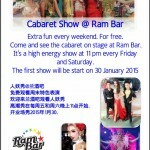 Latest images related to Ram Bar. 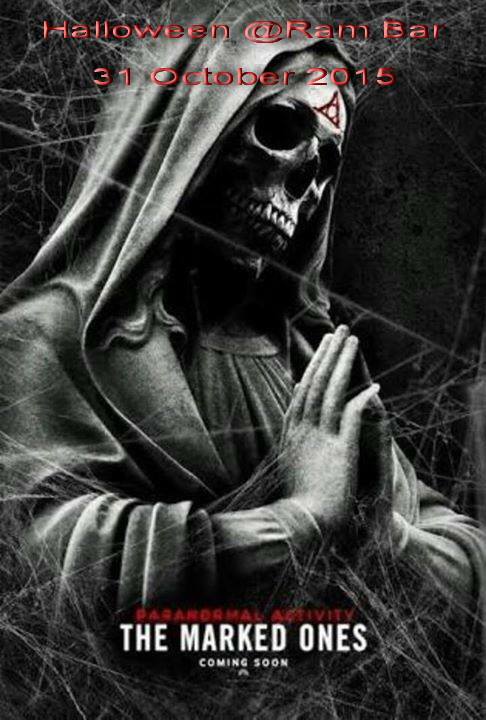 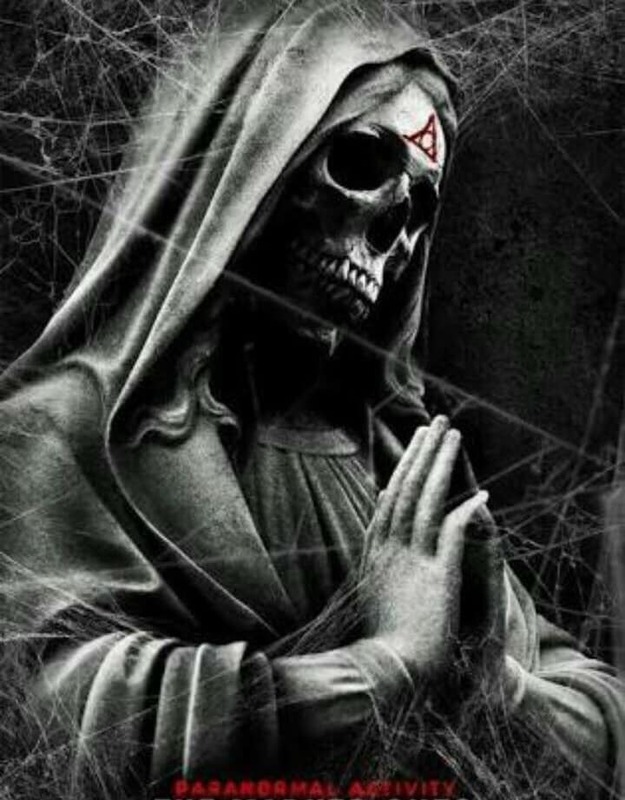 Click on any thumbnail to see full image. 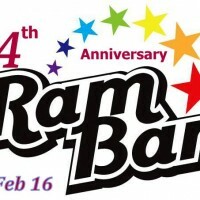 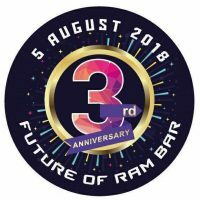 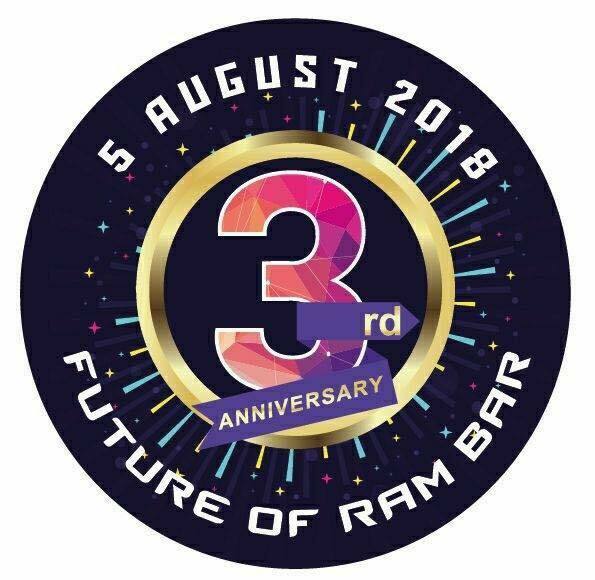 We have 127 images related to the tag "Ram Bar" Click Here to scroll down to the full image gallery. 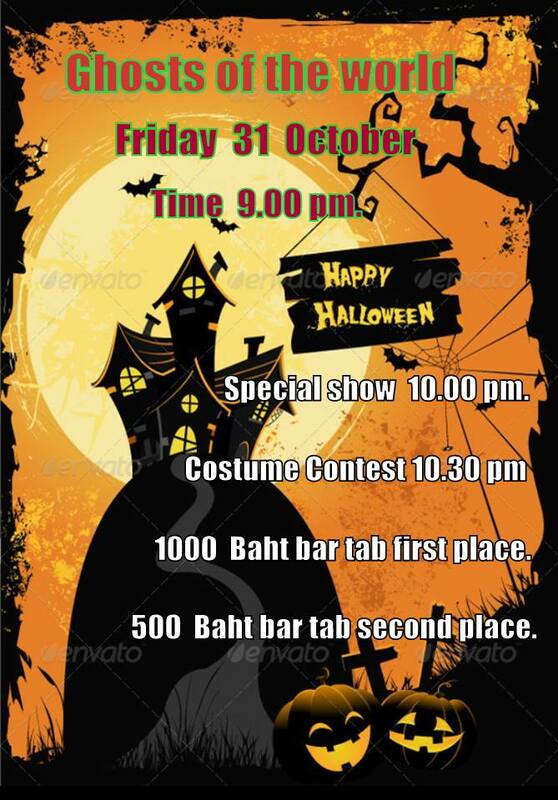 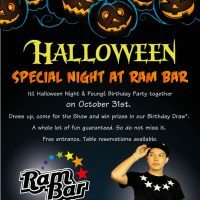 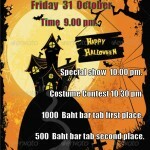 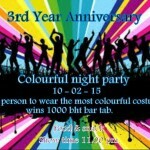 Ram bar at Halloween with a special show and party. 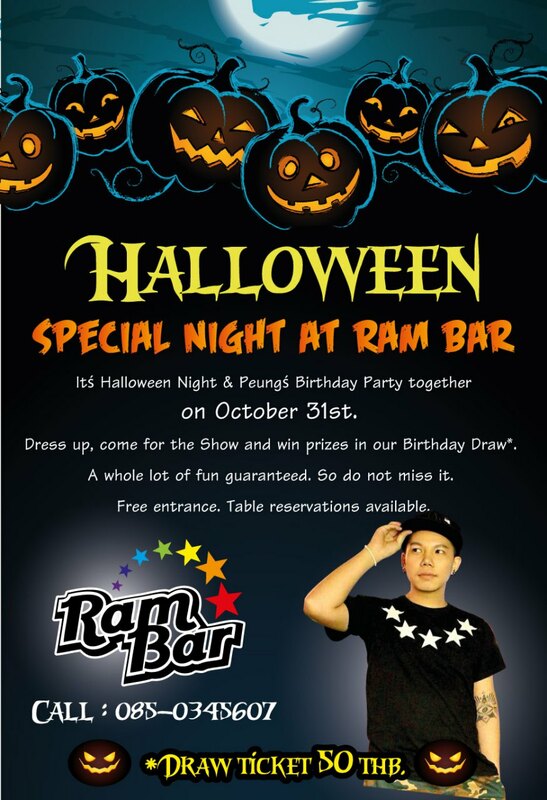 Will these be the scariest costumes in town? 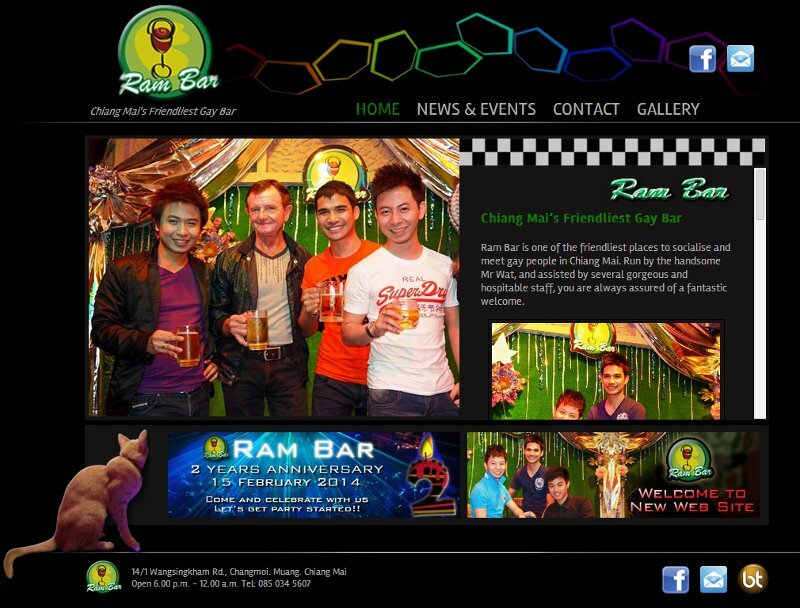 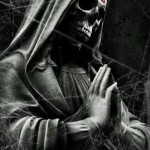 Gallery of images related to Ram Bar Click on any thumbnail to see the gallery. 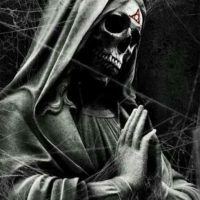 Note: images may cover various related topics depending on what article they appeared in and may not be specifically about the Tag in question. 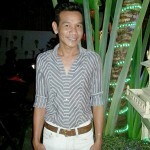 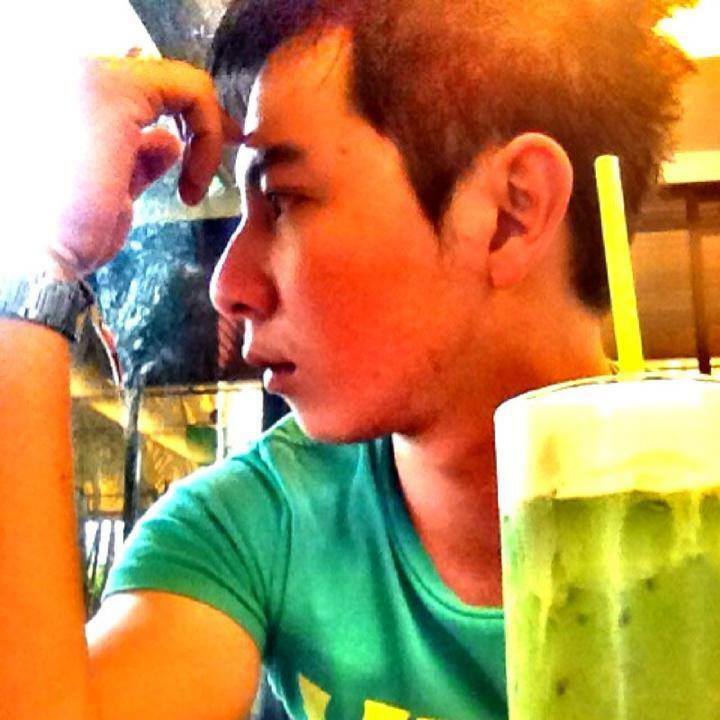 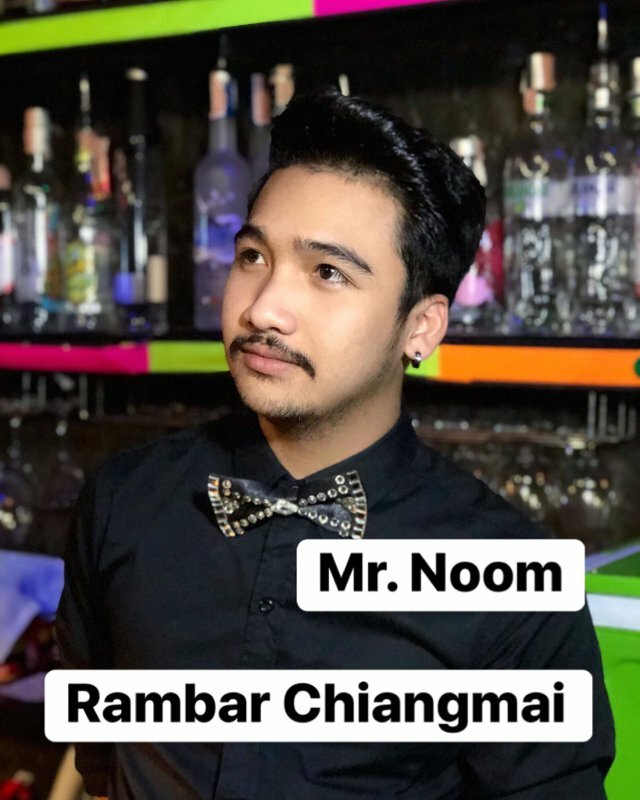 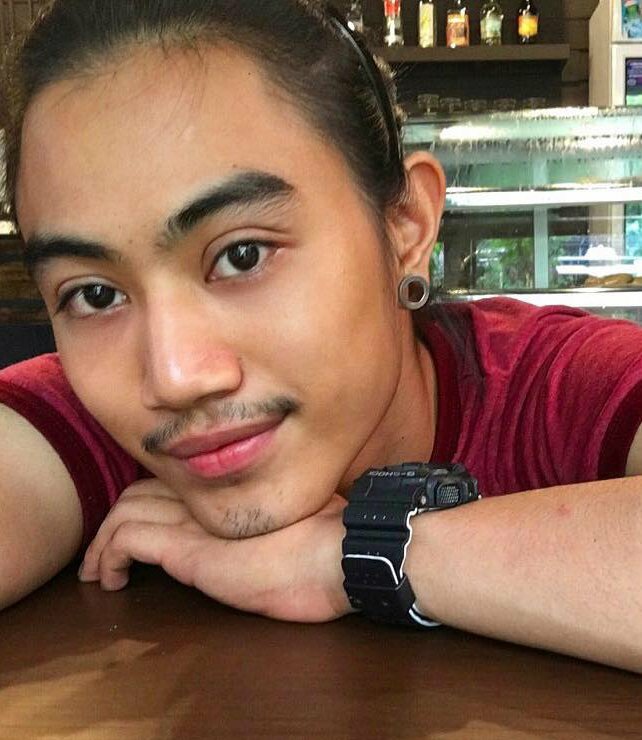 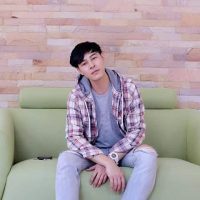 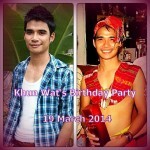 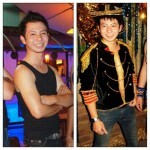 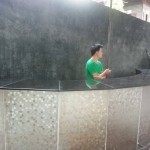 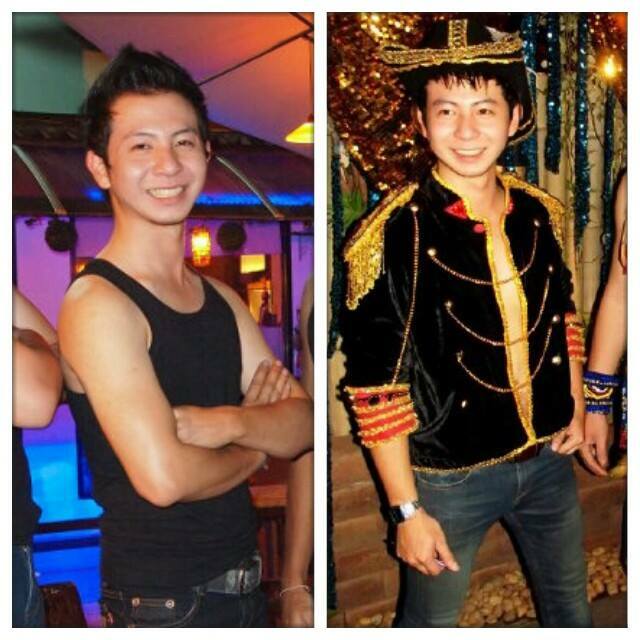 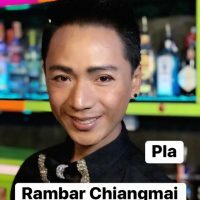 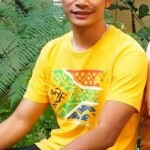 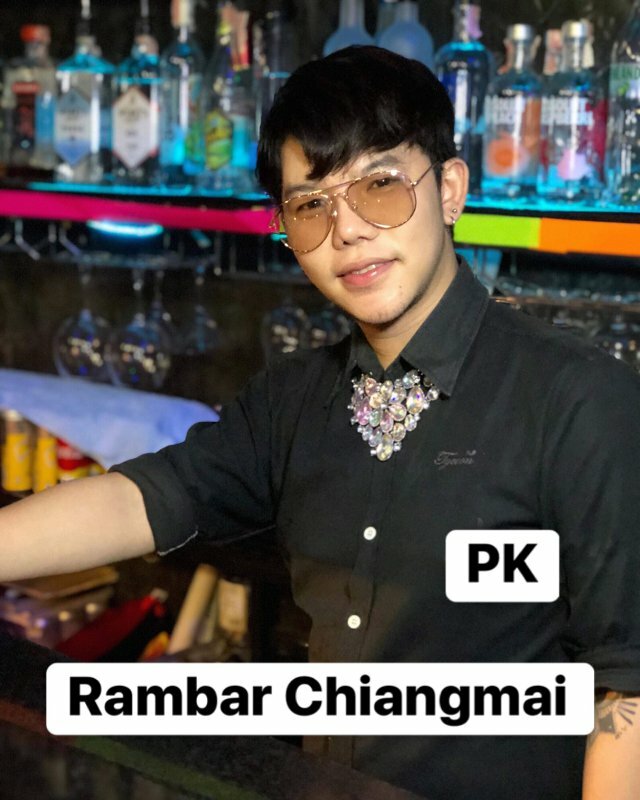 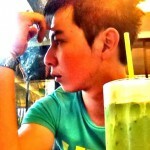 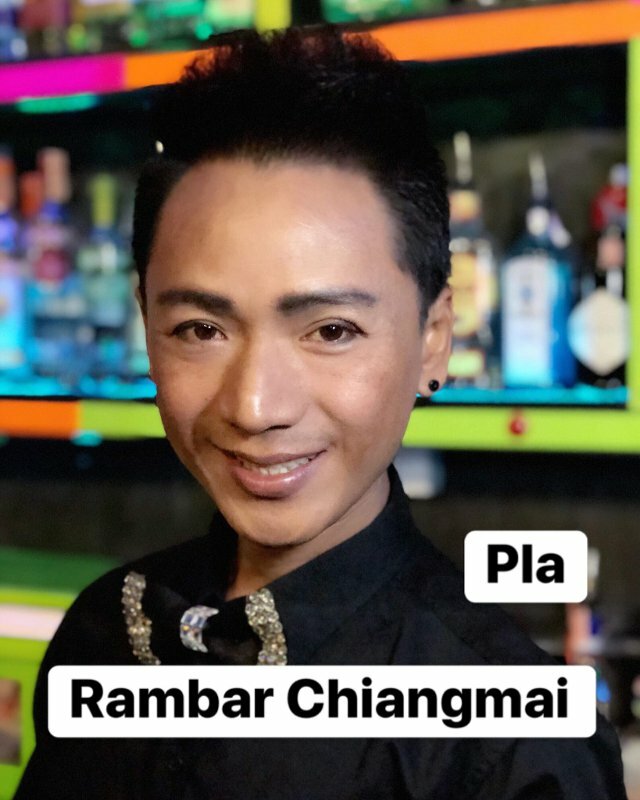 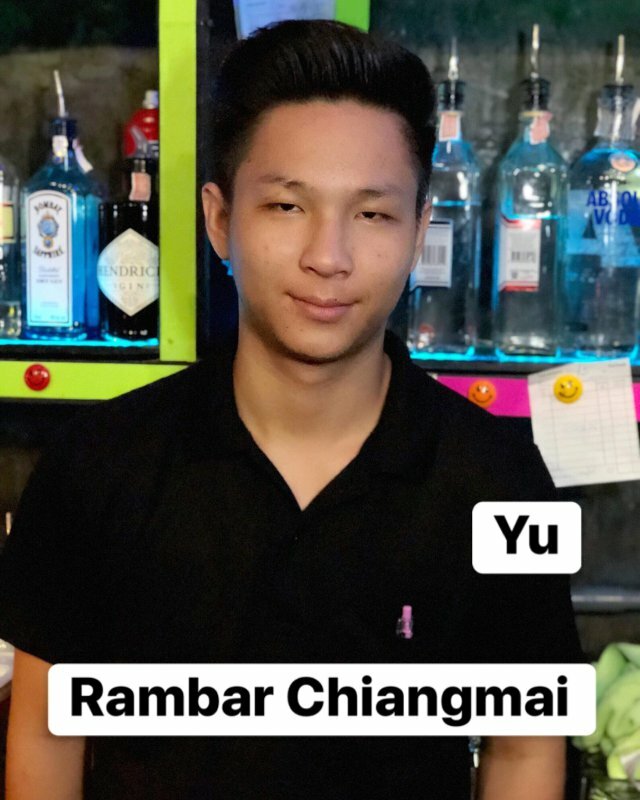 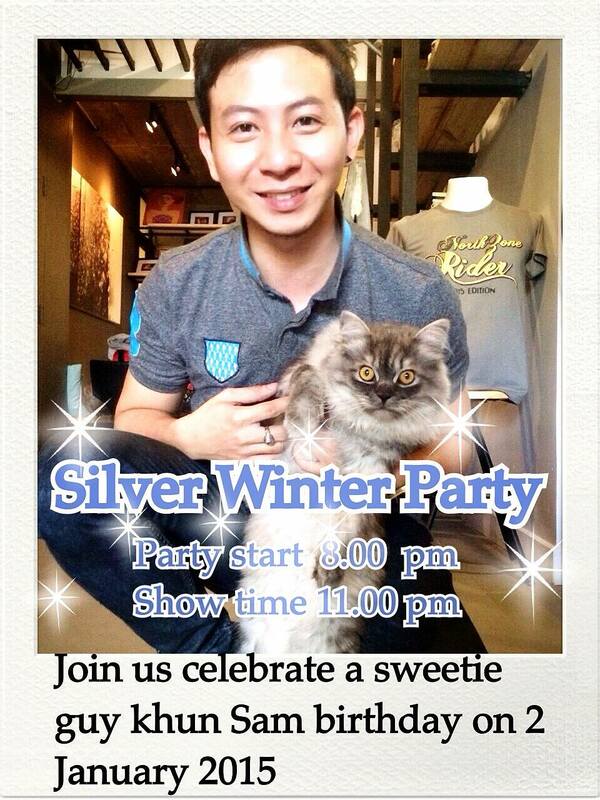 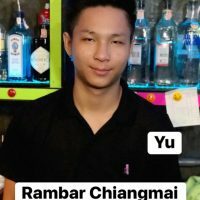 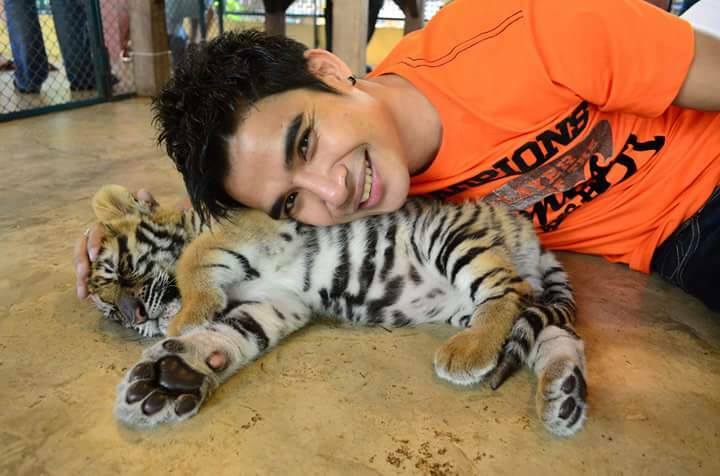 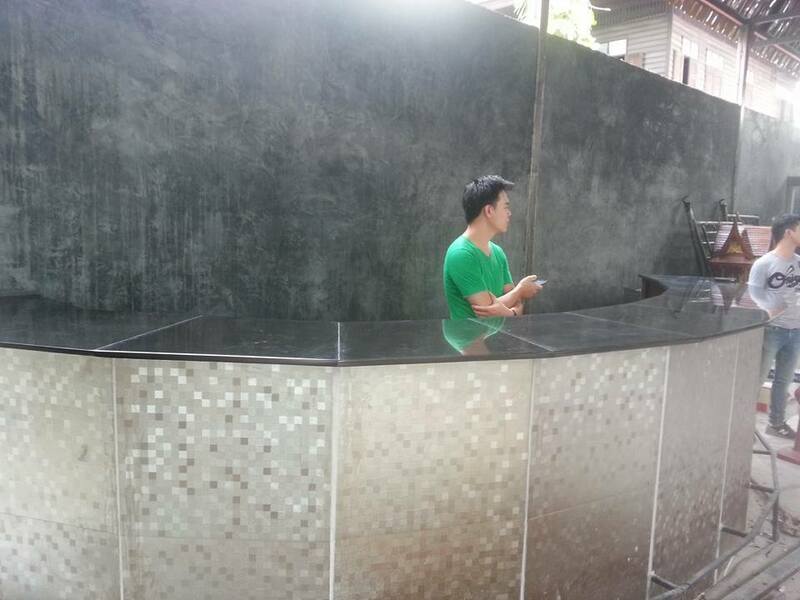 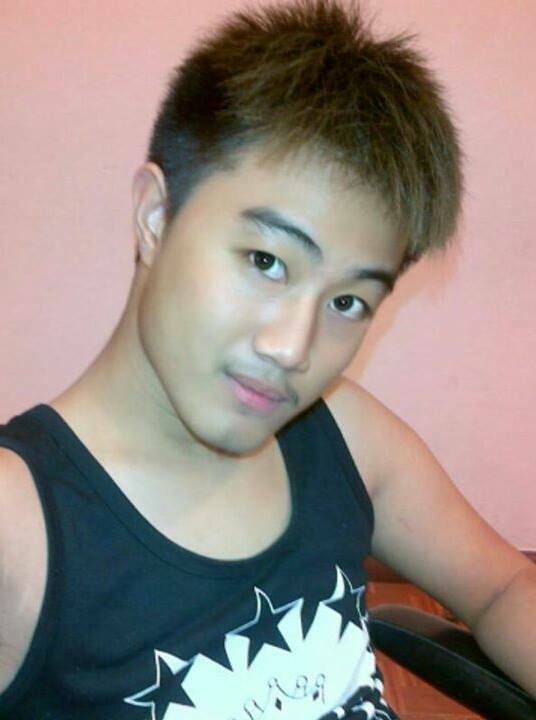 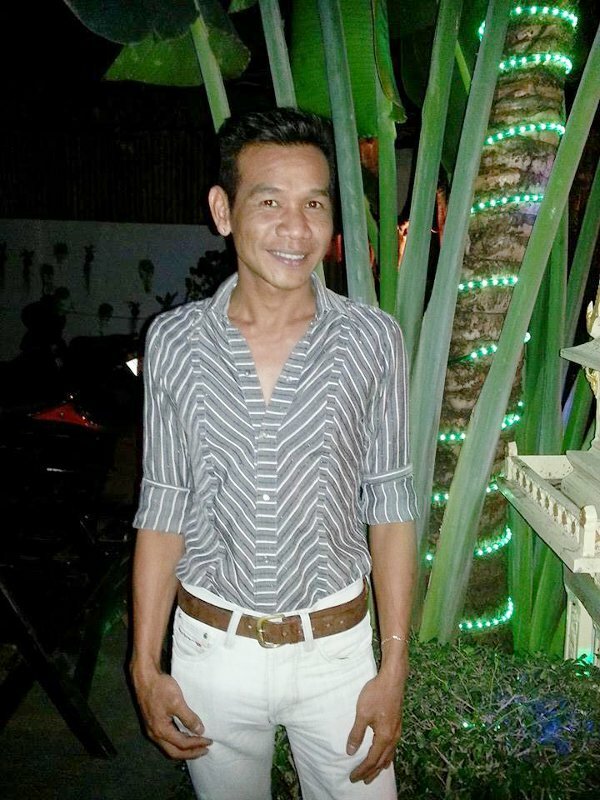 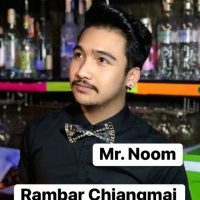 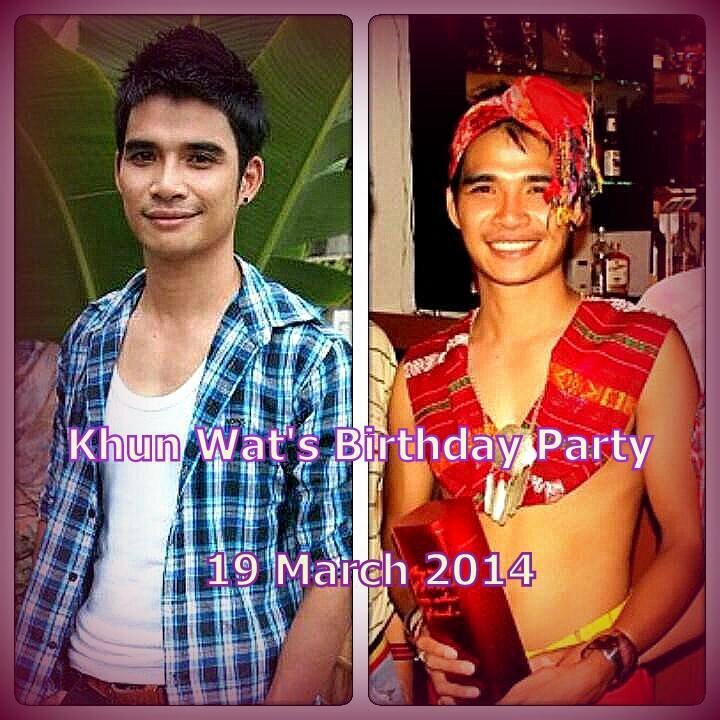 Khun Wat, Ram bar’s charming owner. 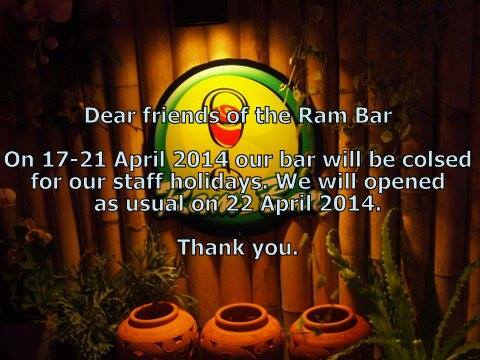 RAM Coffee, sadly for all the Caffeine addicts, now closed.